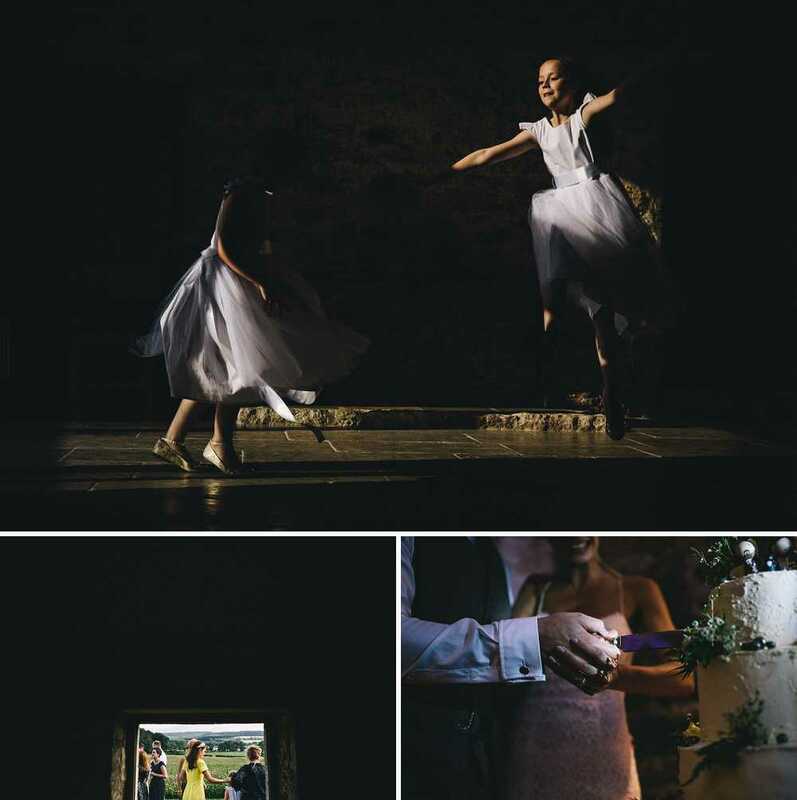 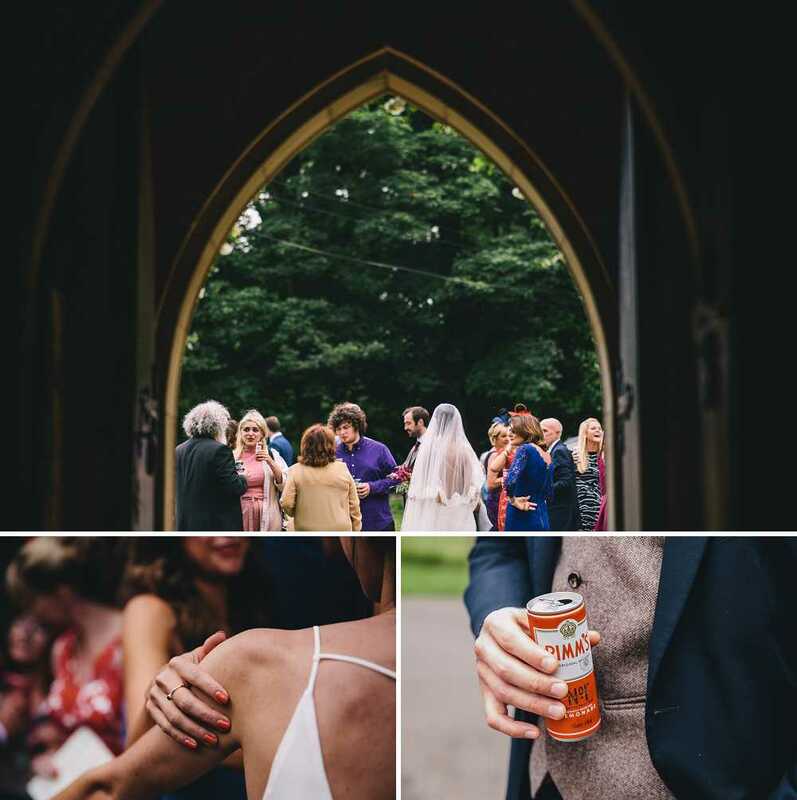 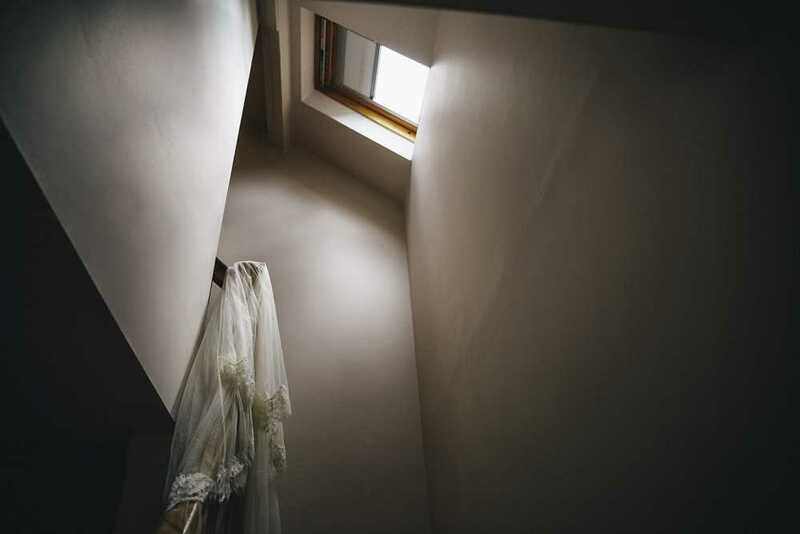 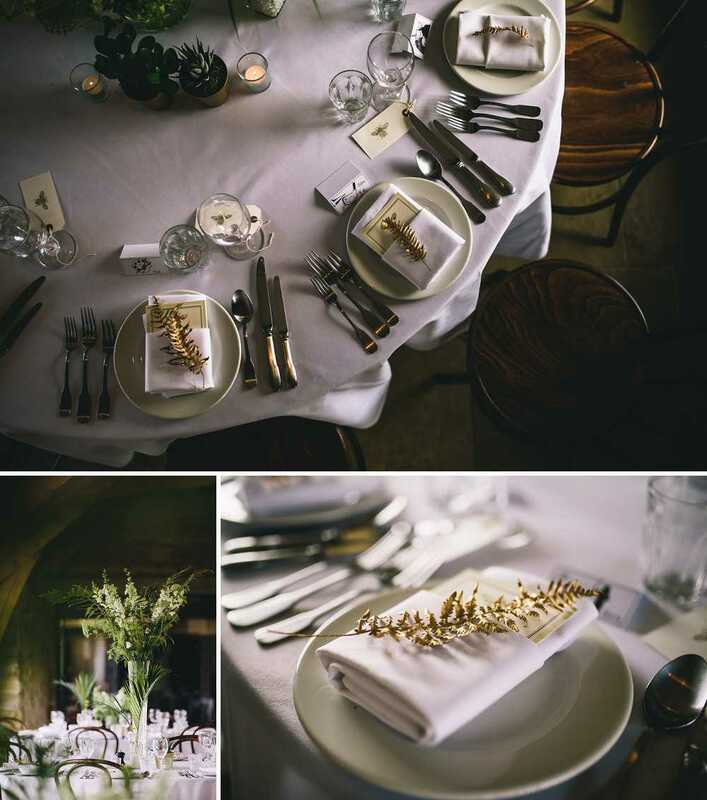 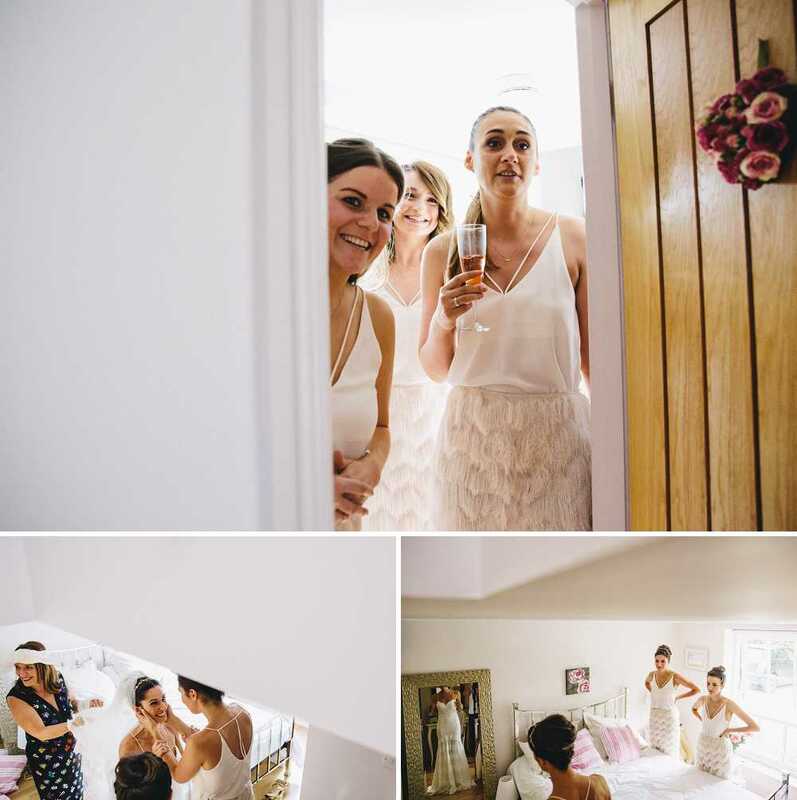 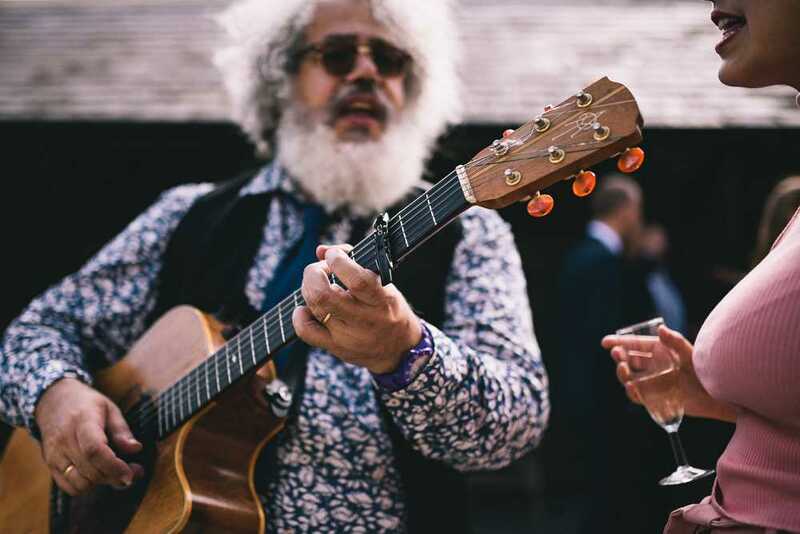 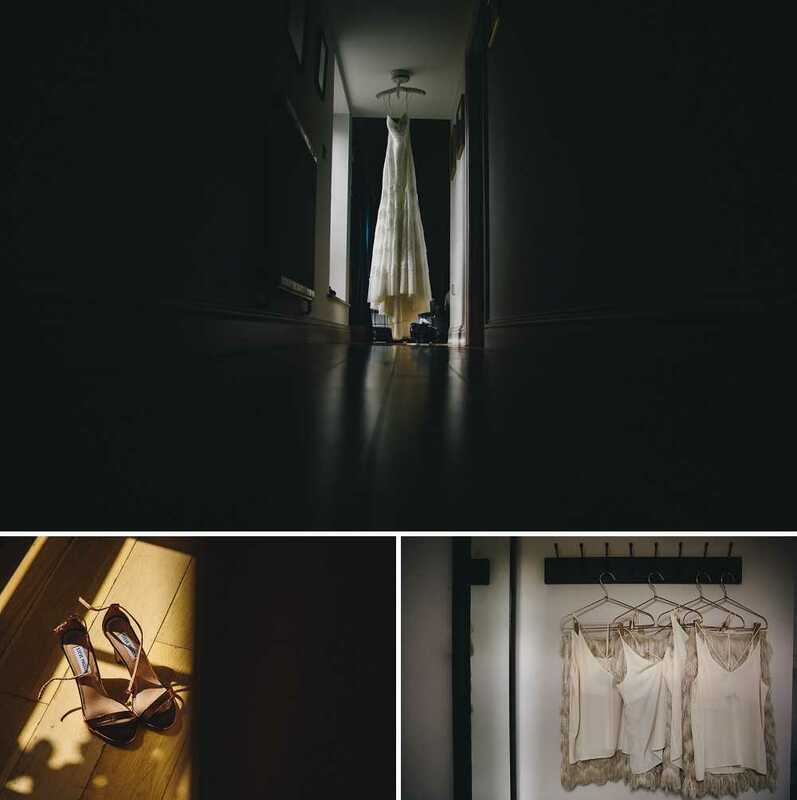 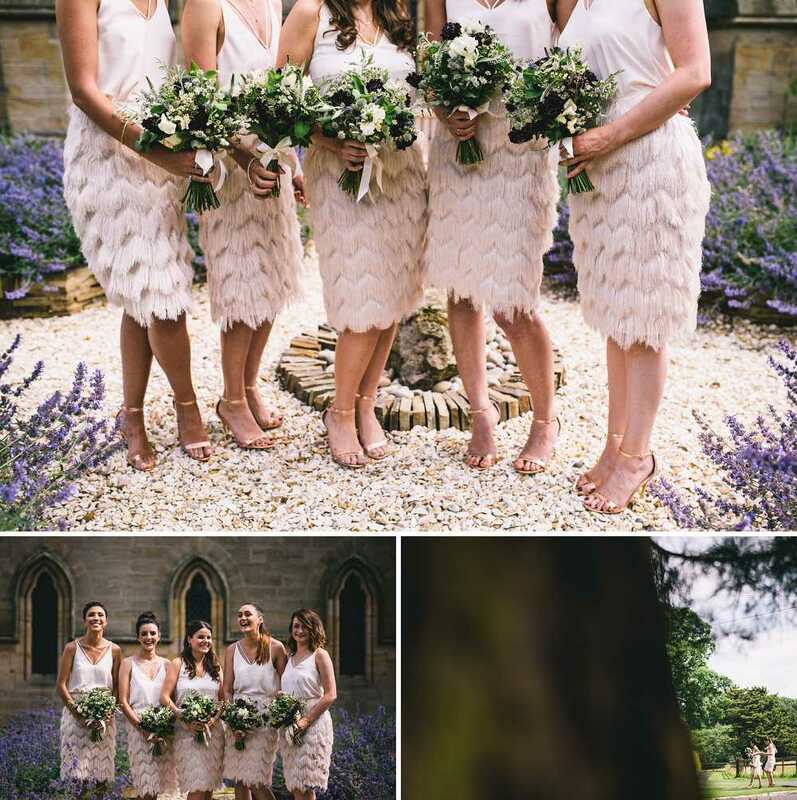 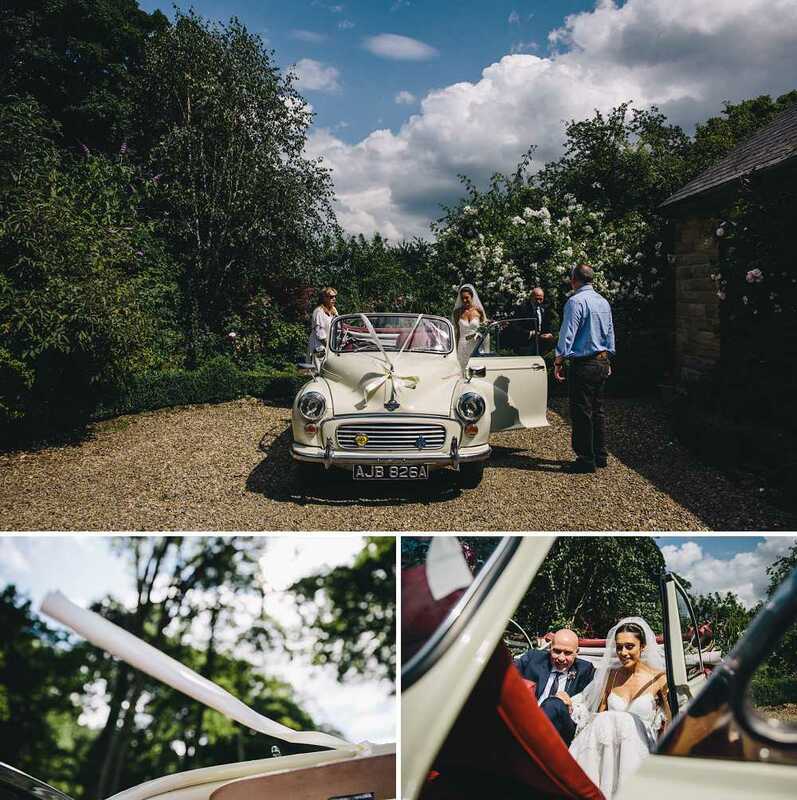 Healey Barn wedding photos. 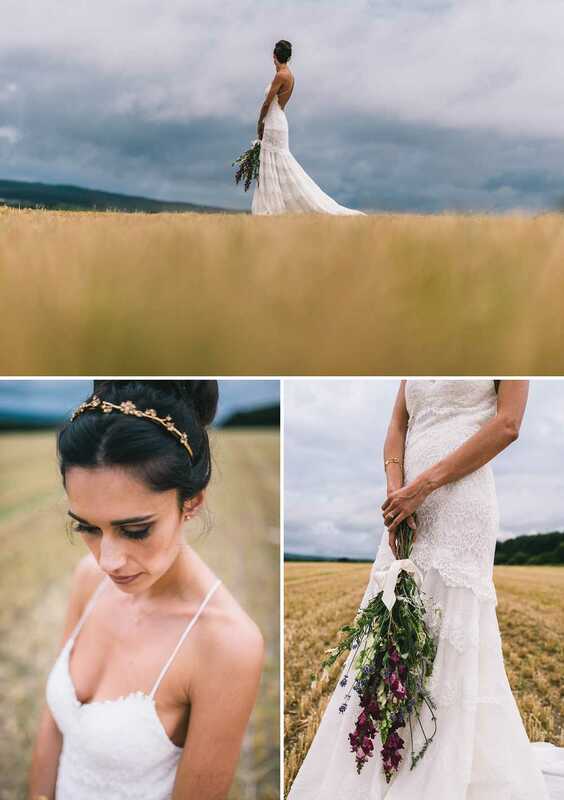 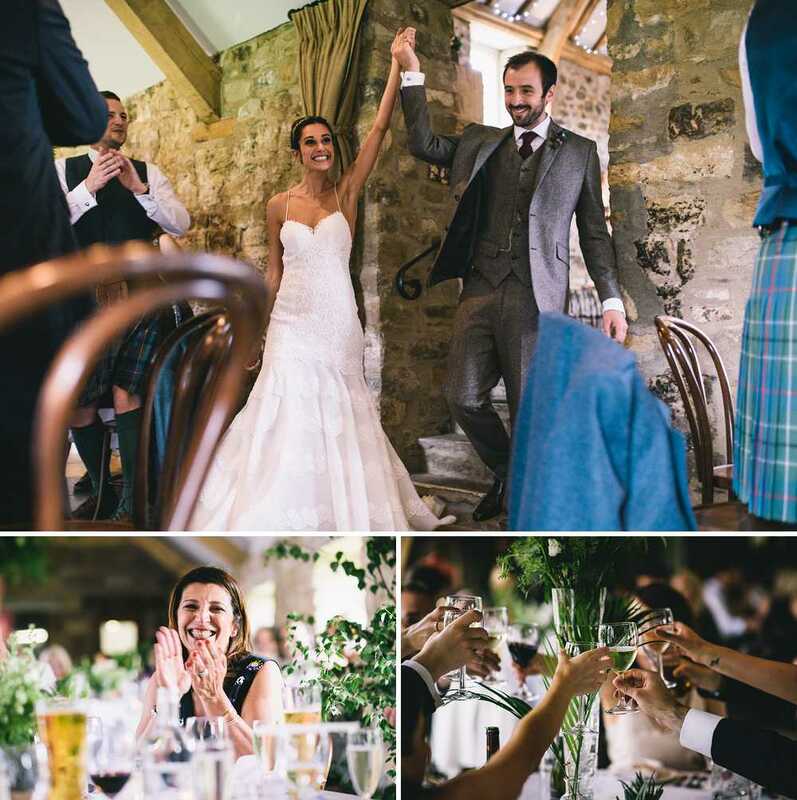 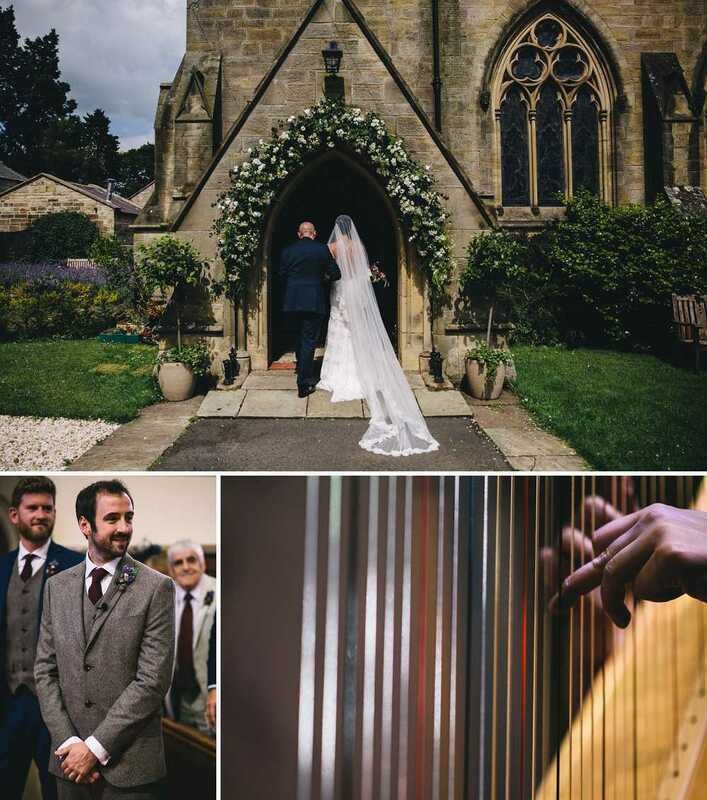 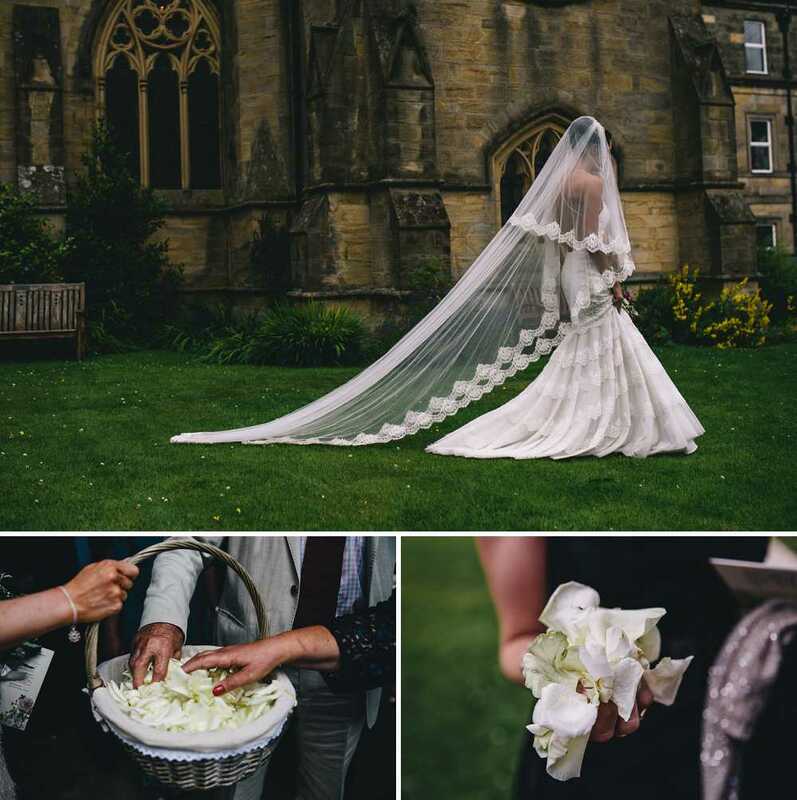 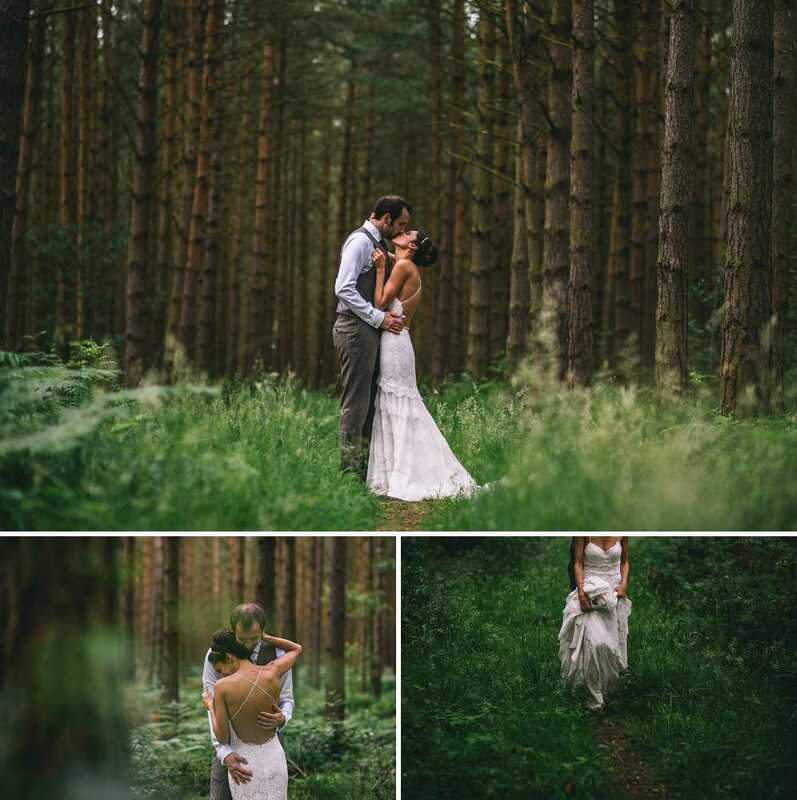 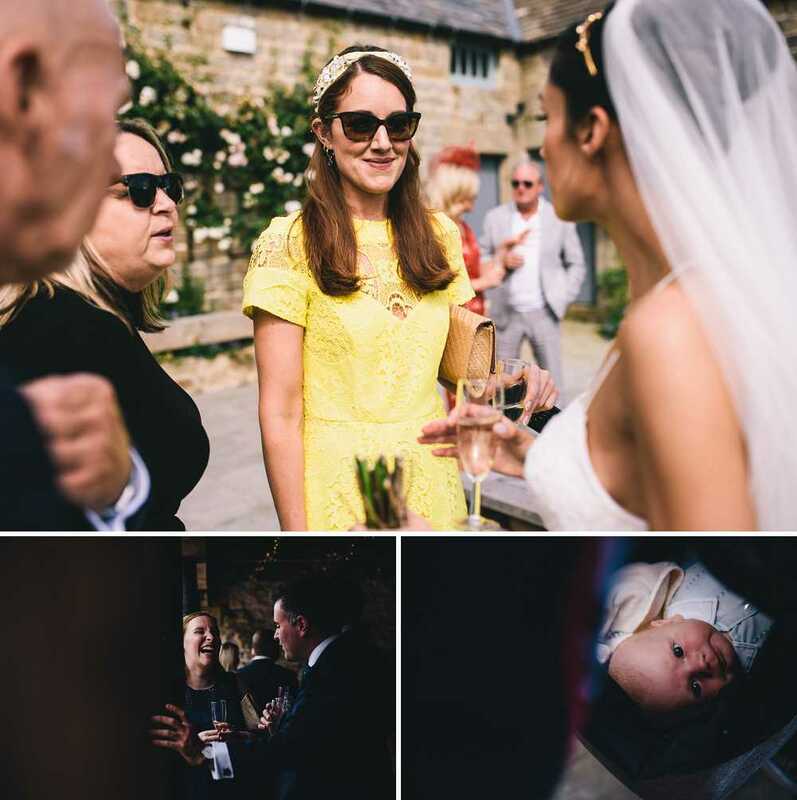 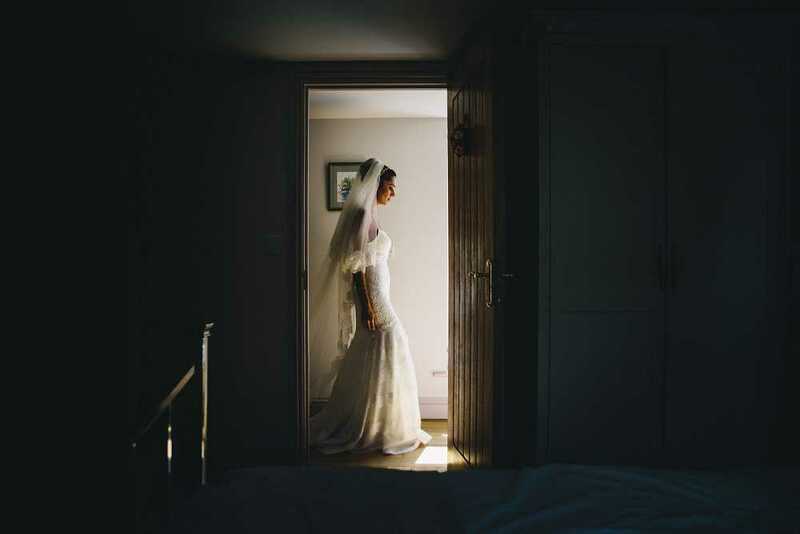 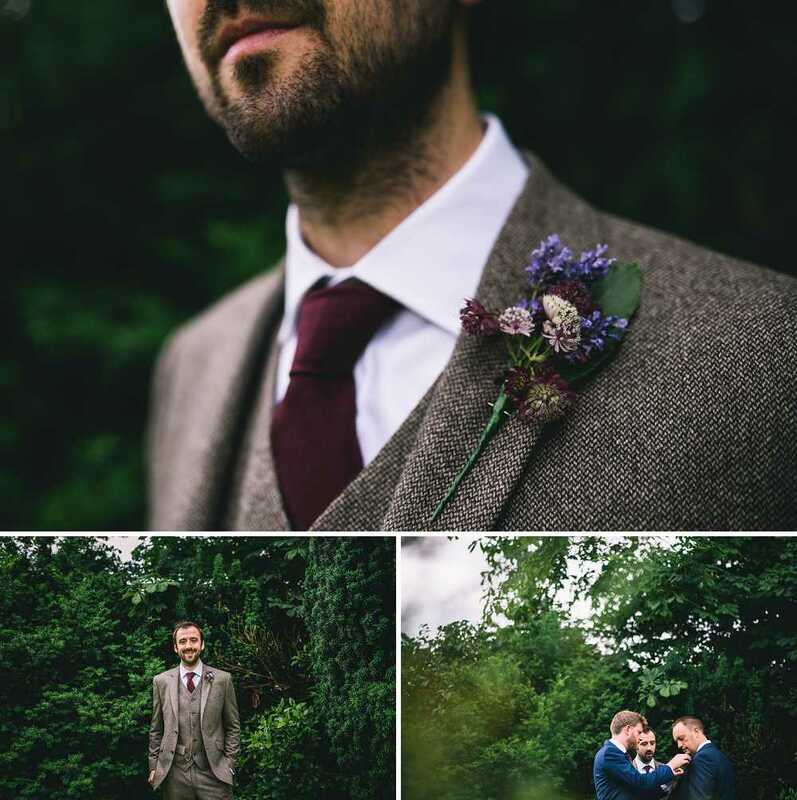 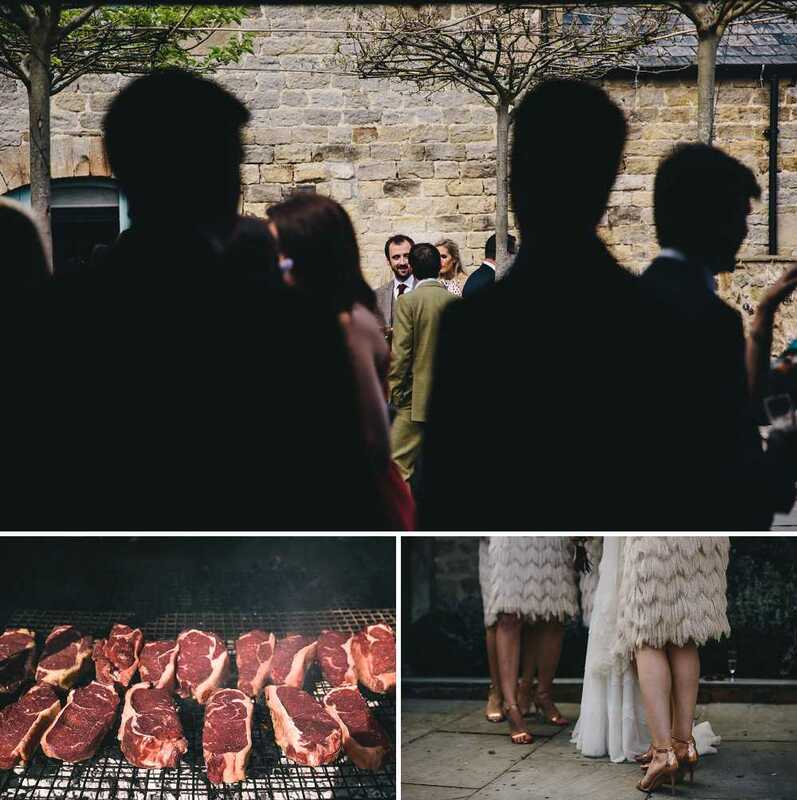 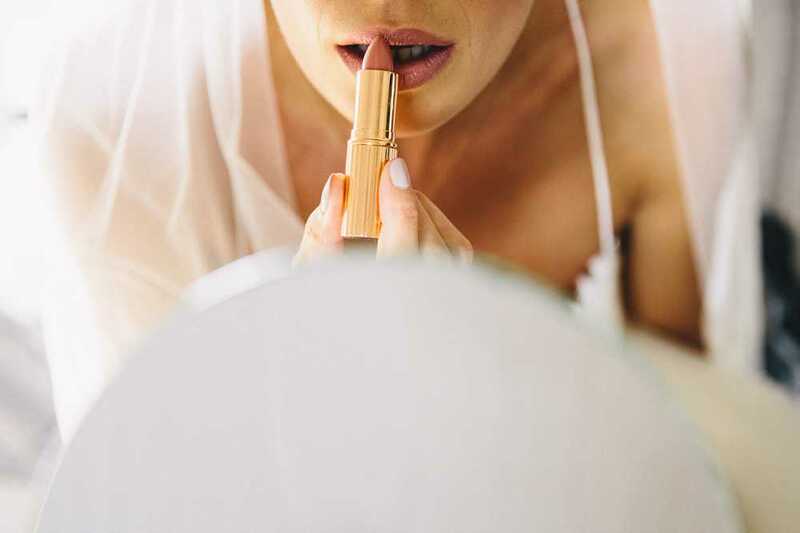 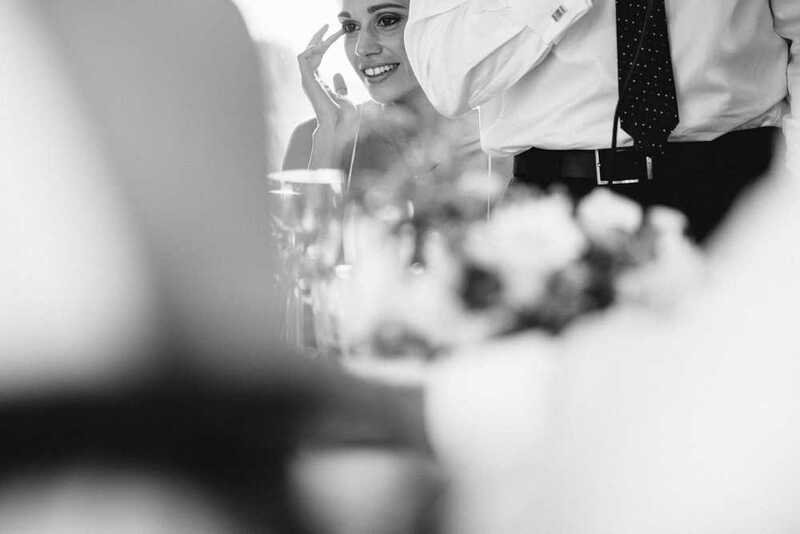 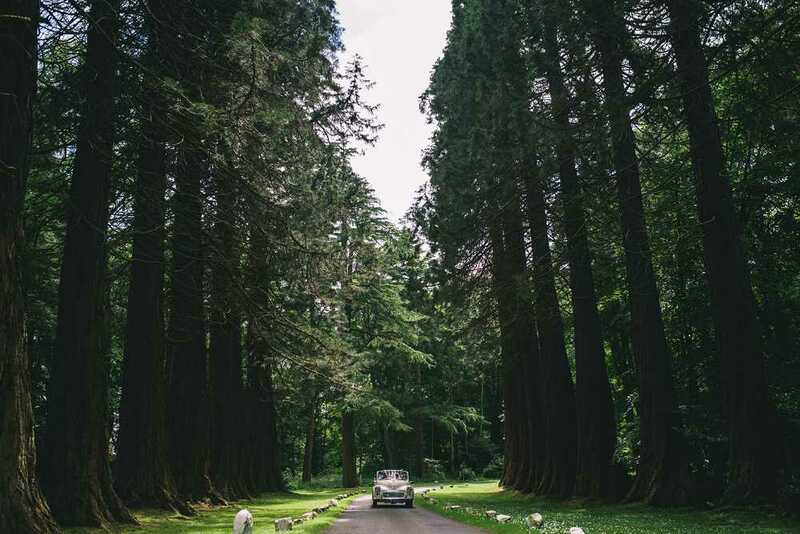 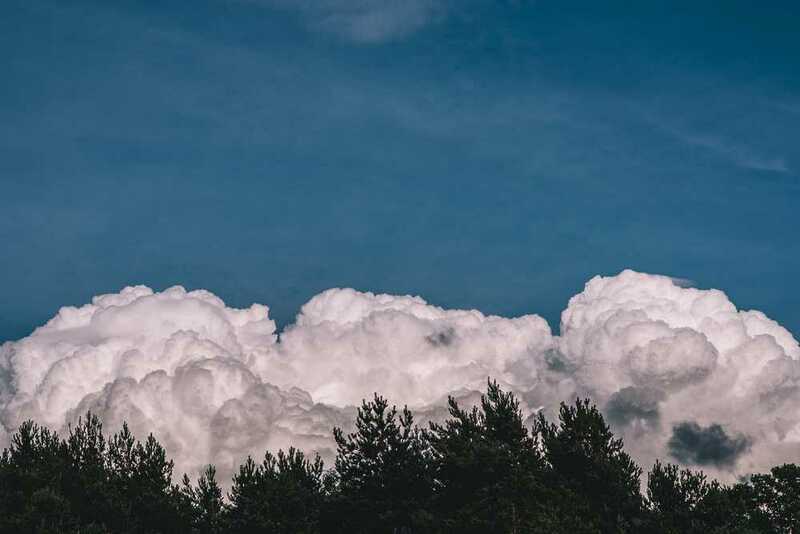 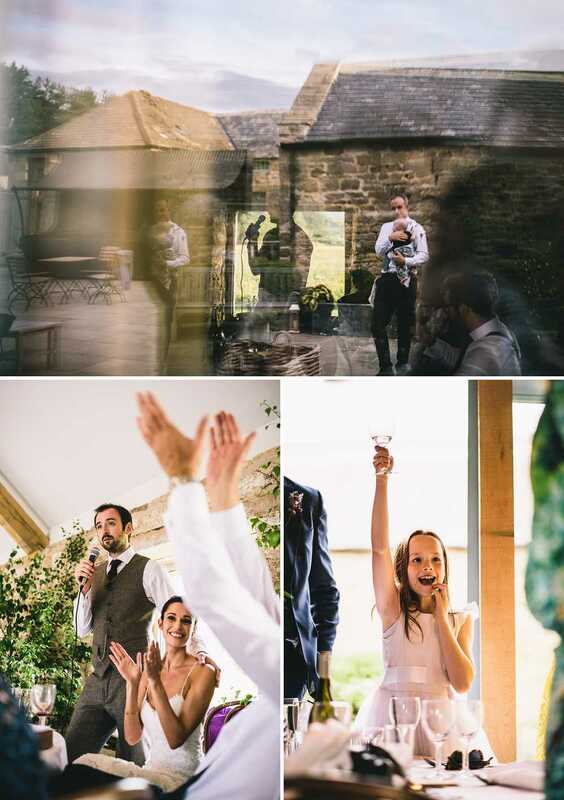 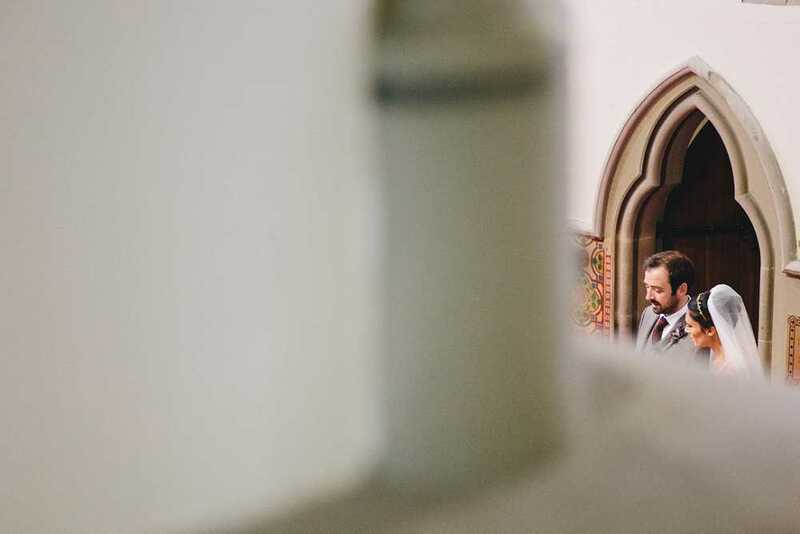 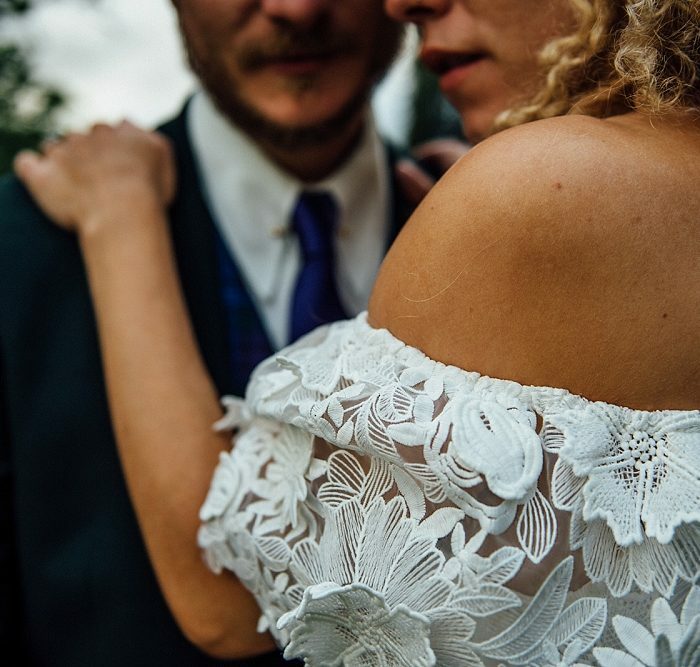 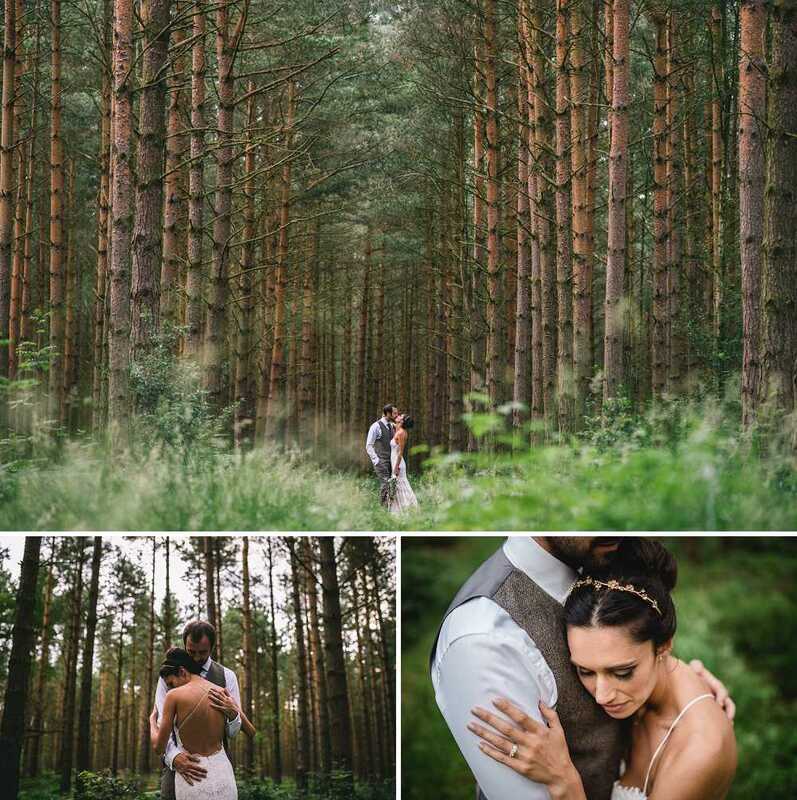 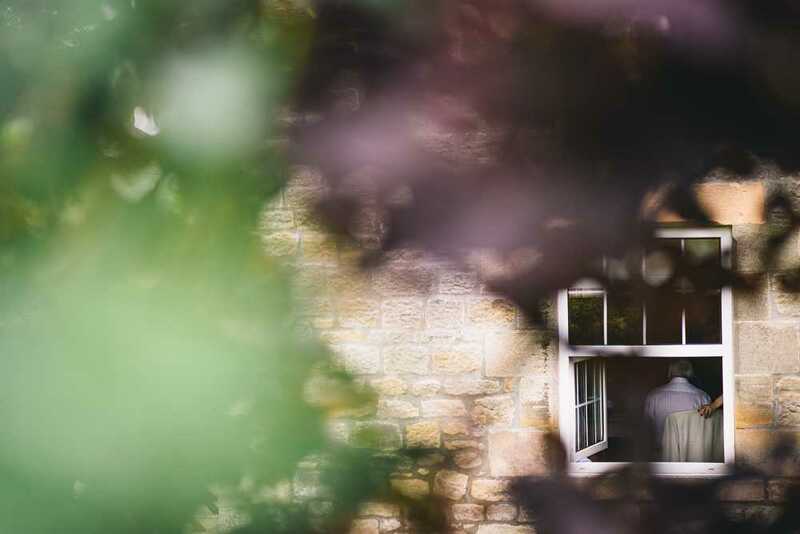 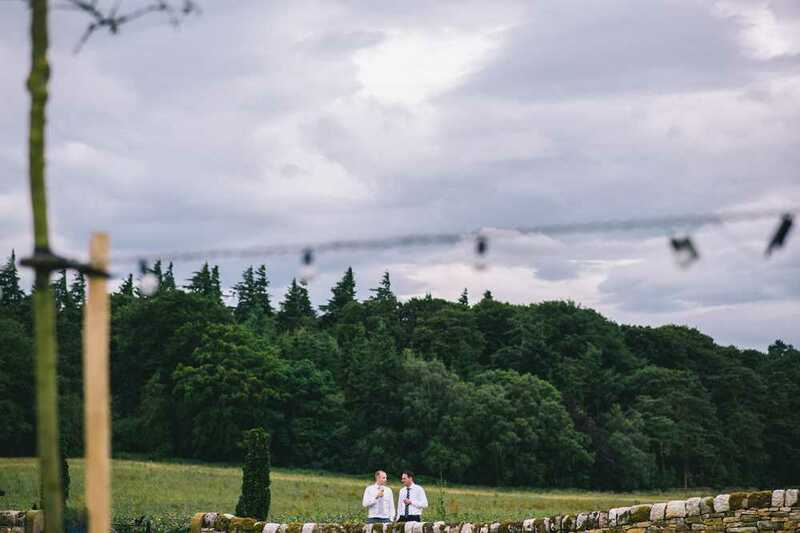 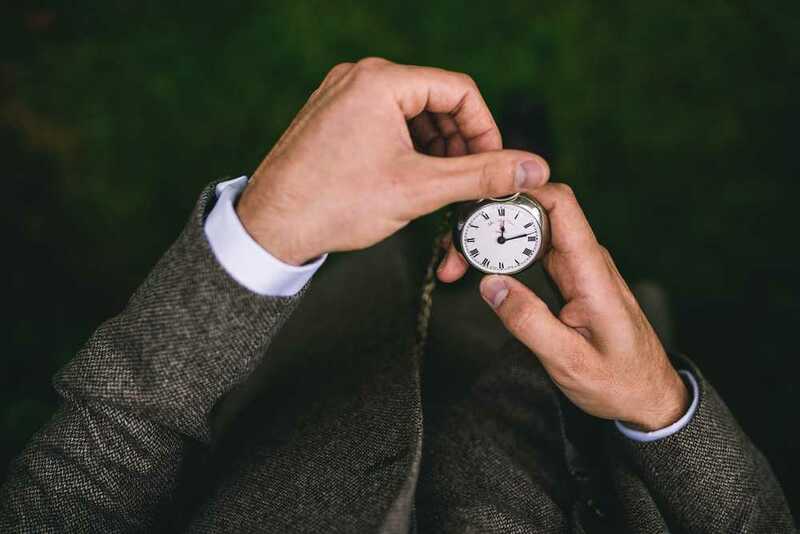 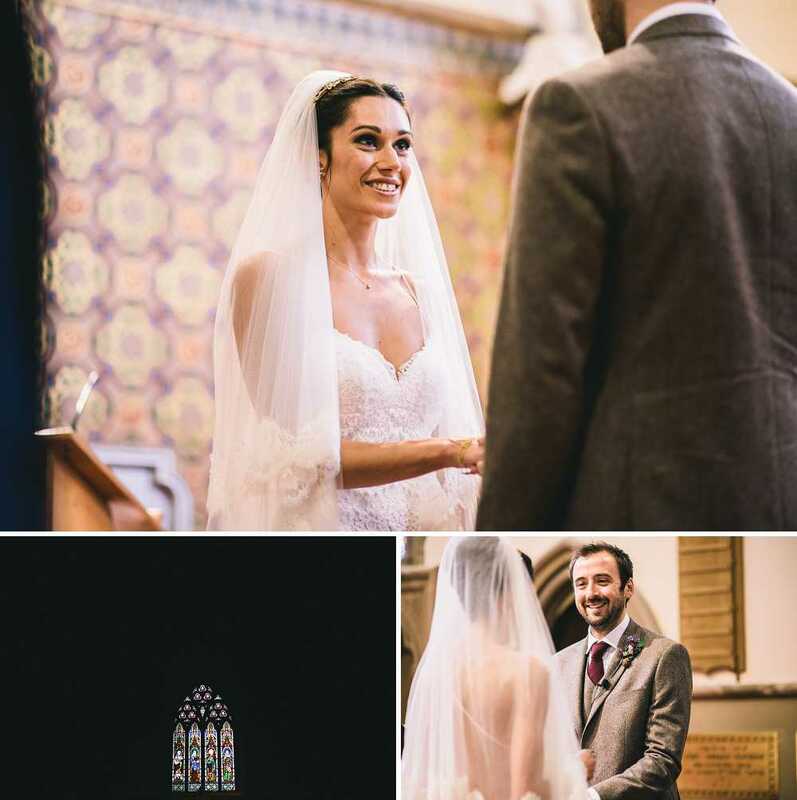 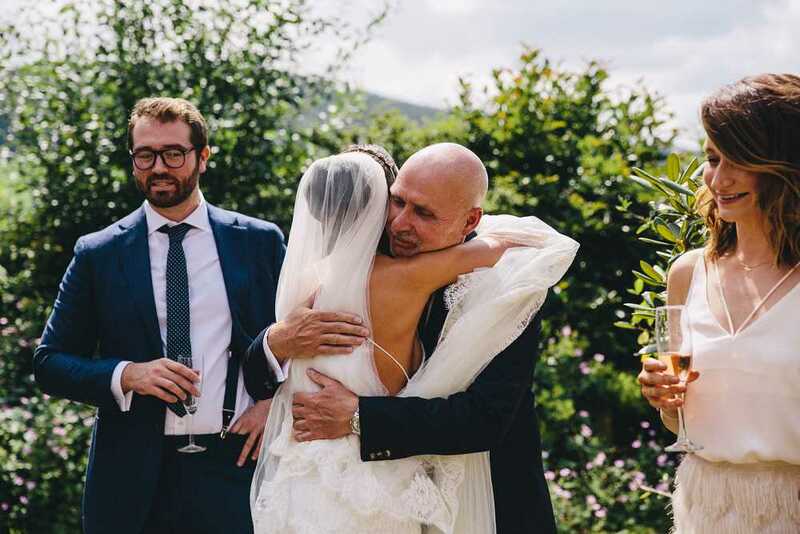 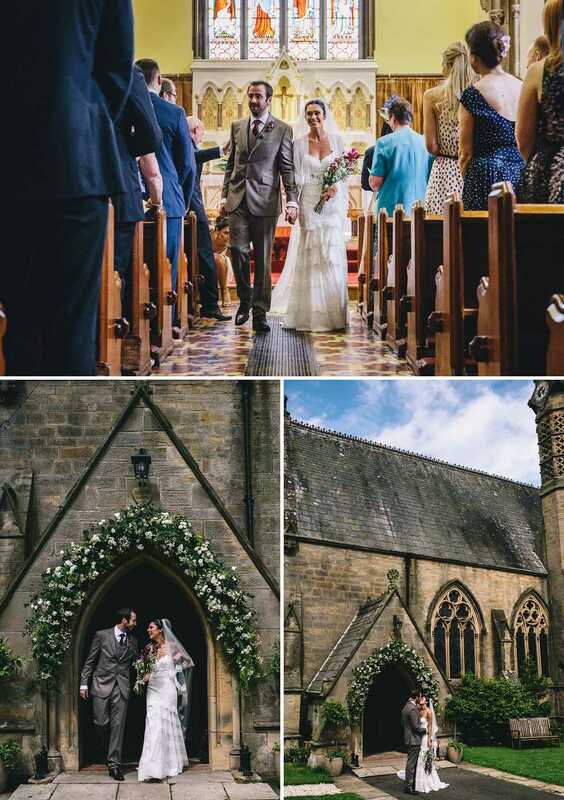 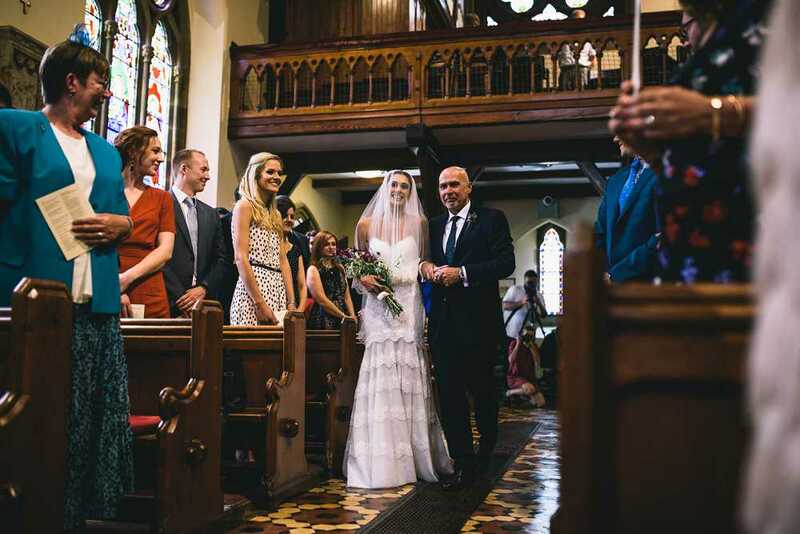 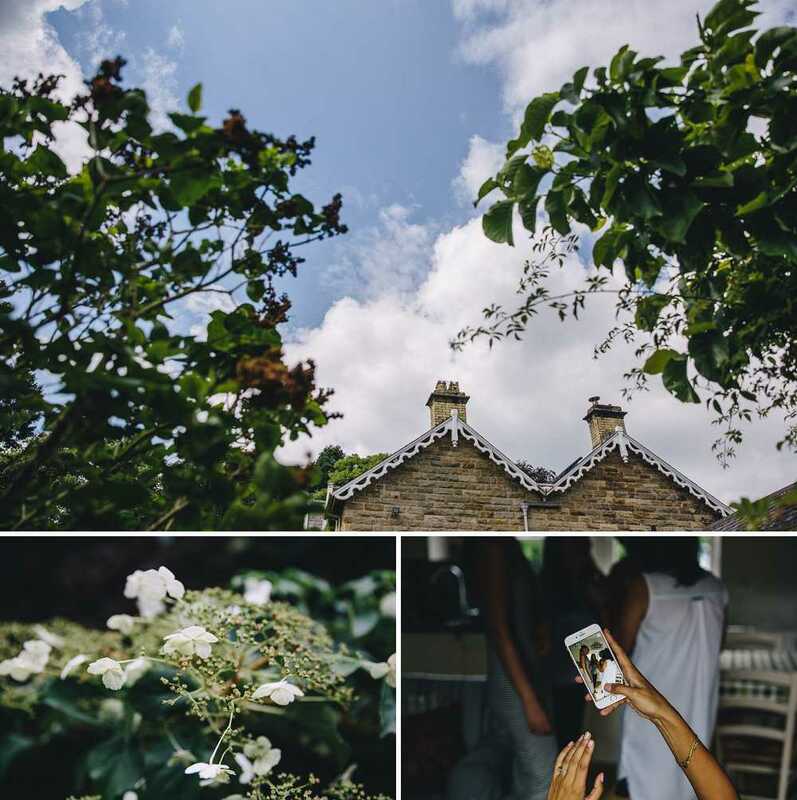 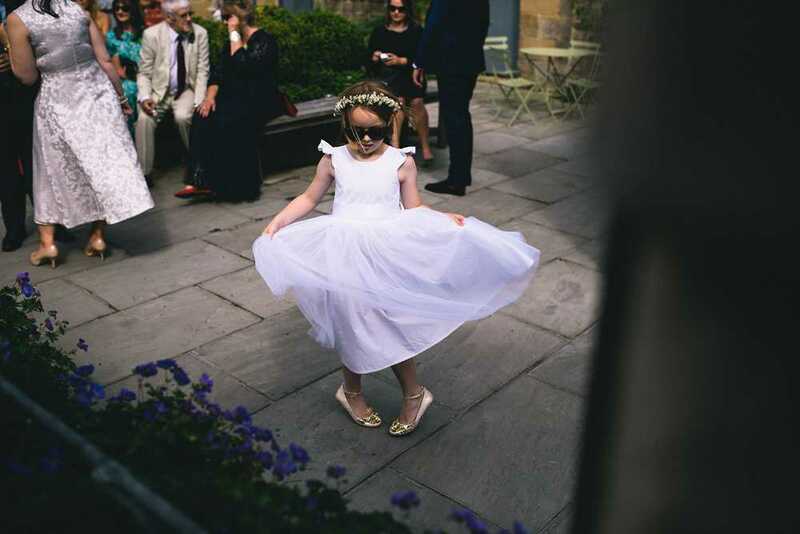 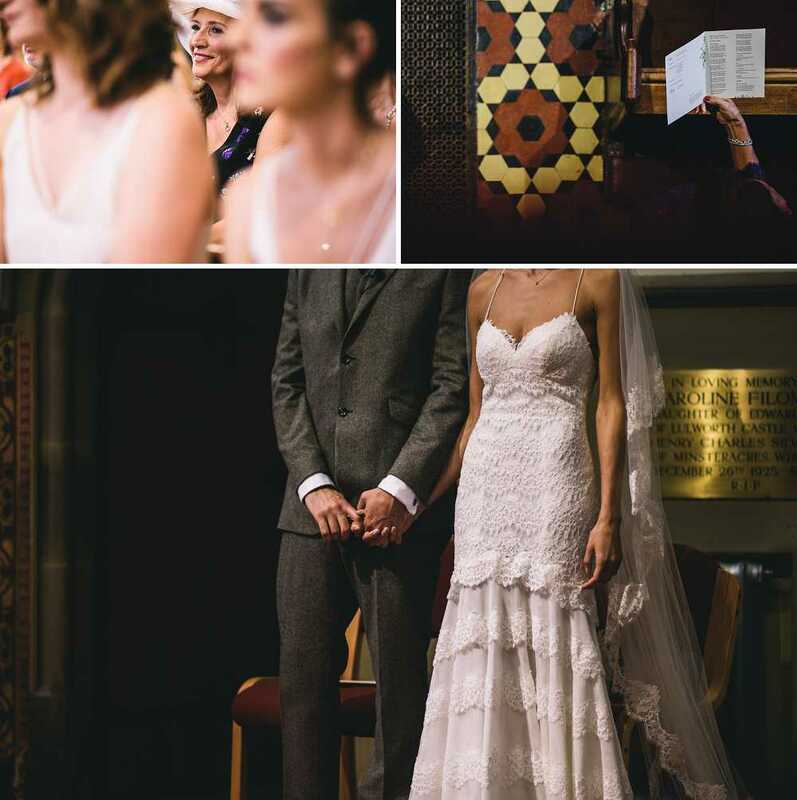 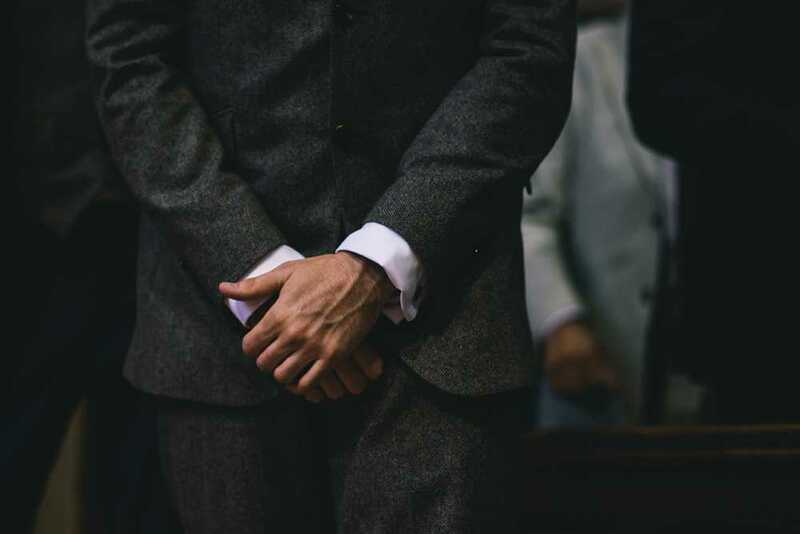 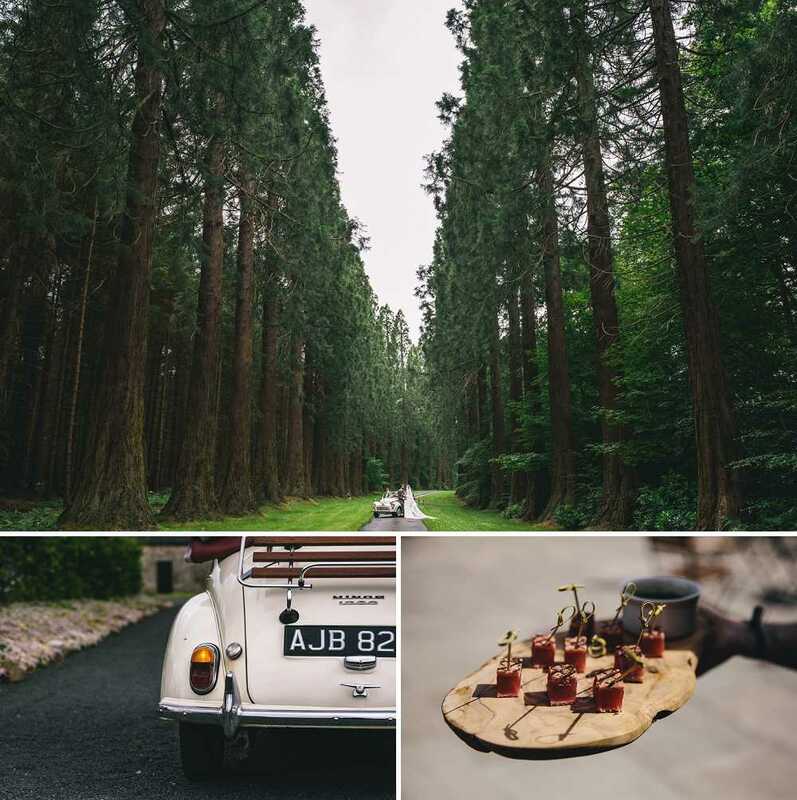 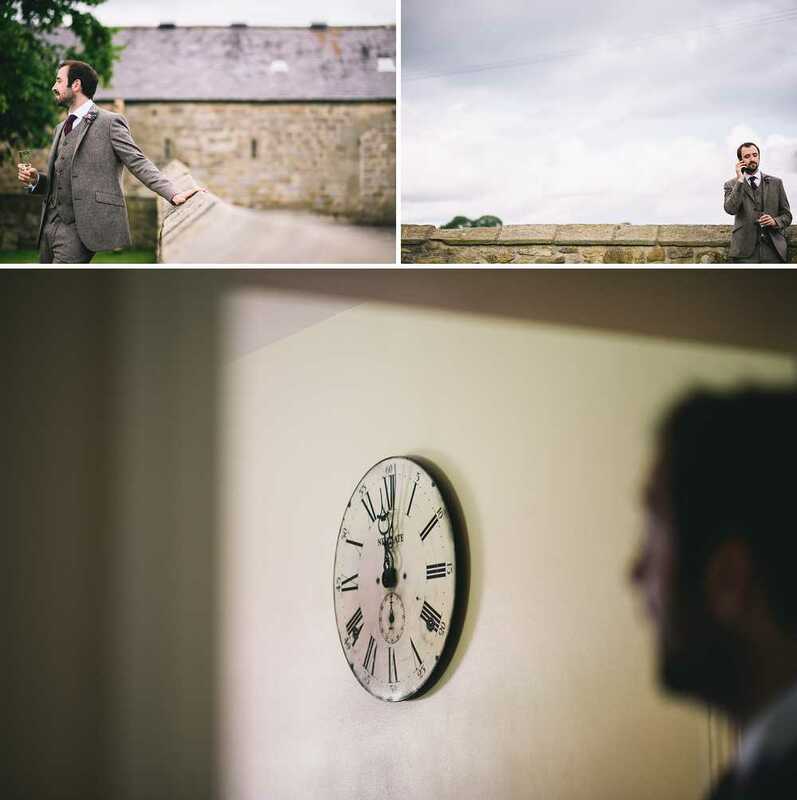 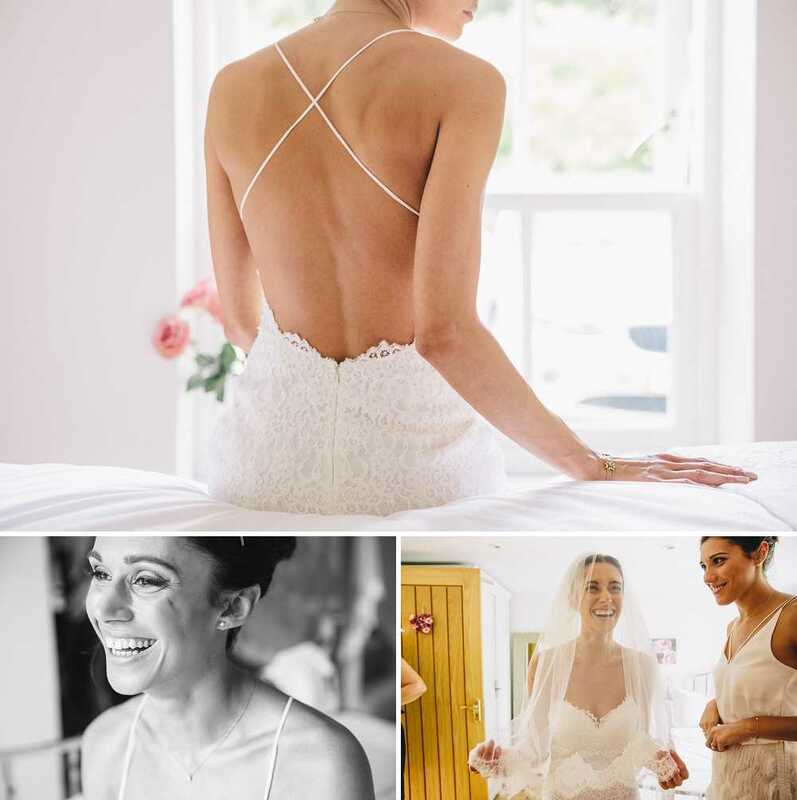 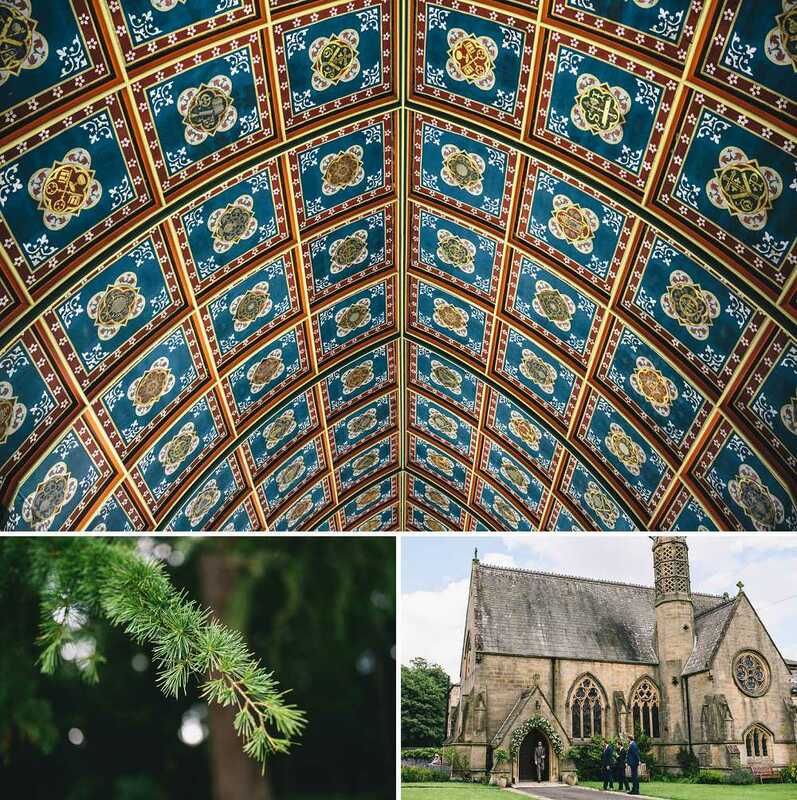 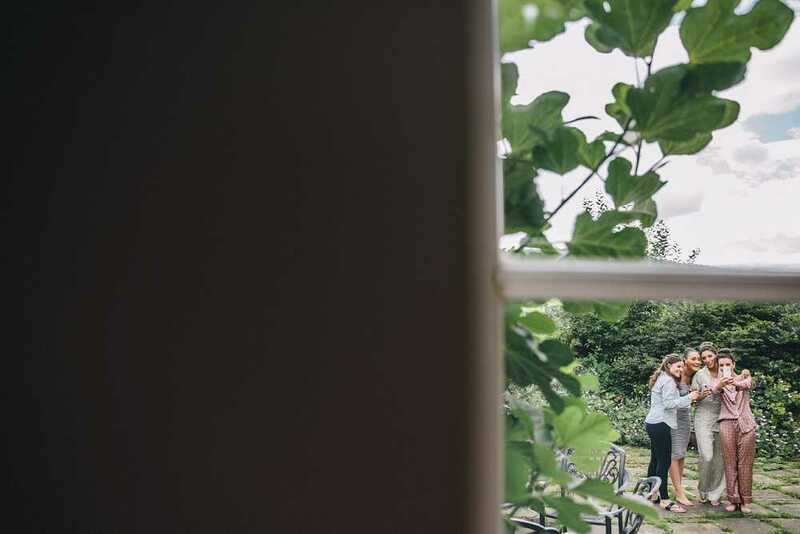 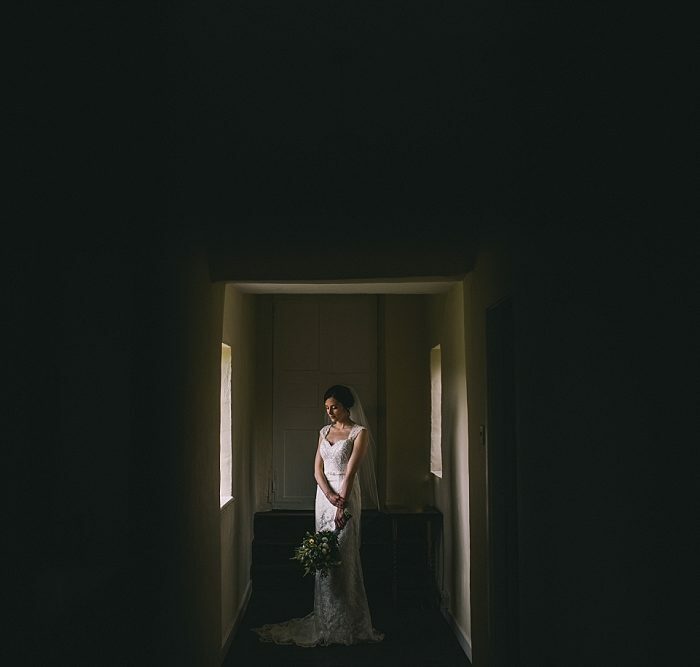 In collaboration with talented The Twins Photography, Amy and Tom asked us to shoot their super stylish and emotional fueled wedding day in deepest Northumberland. 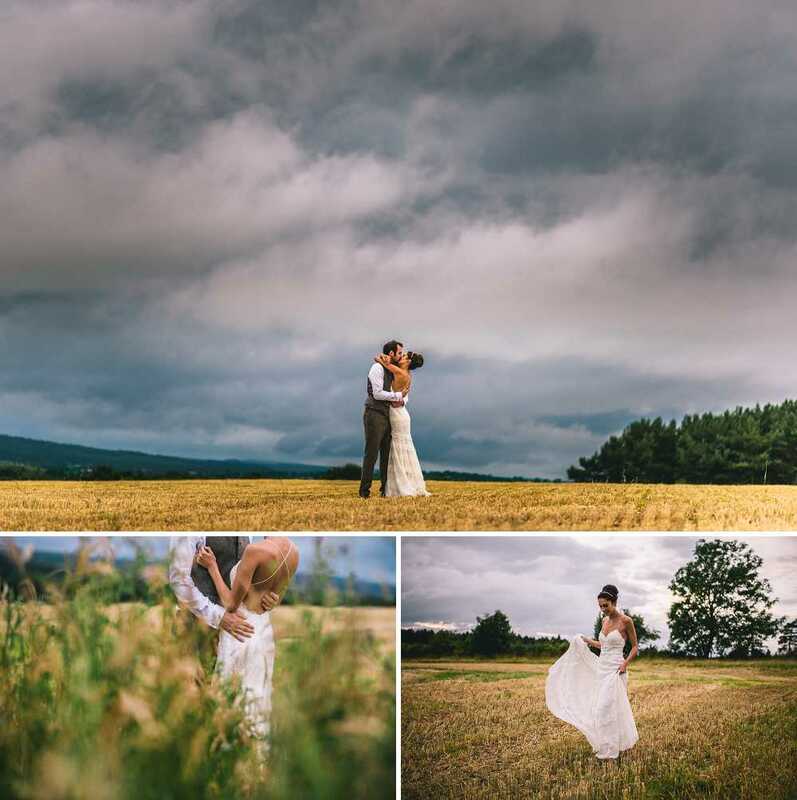 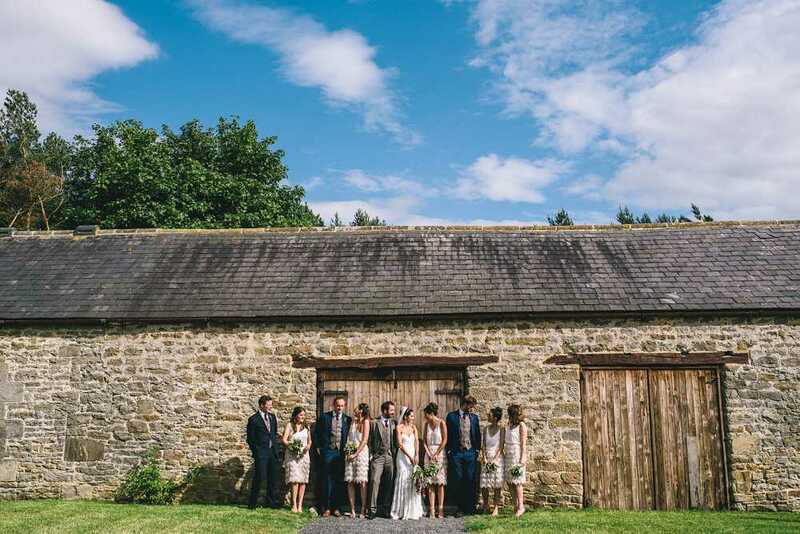 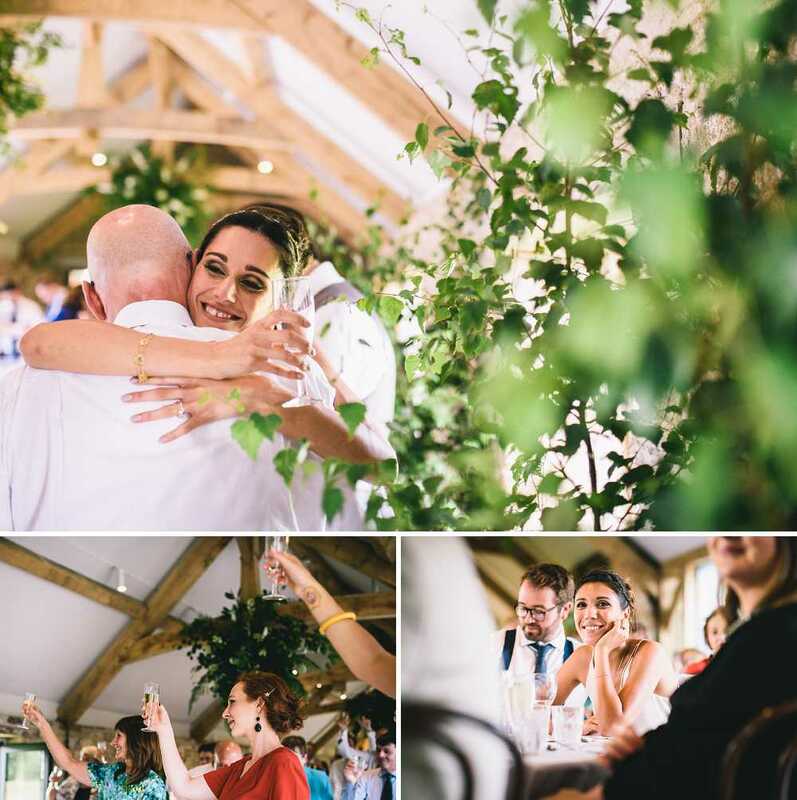 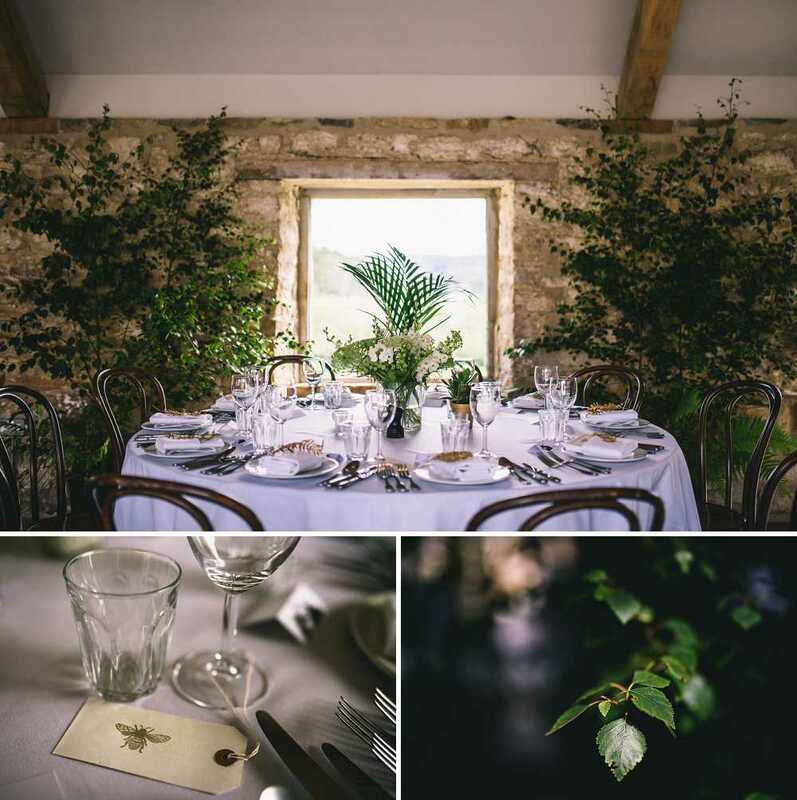 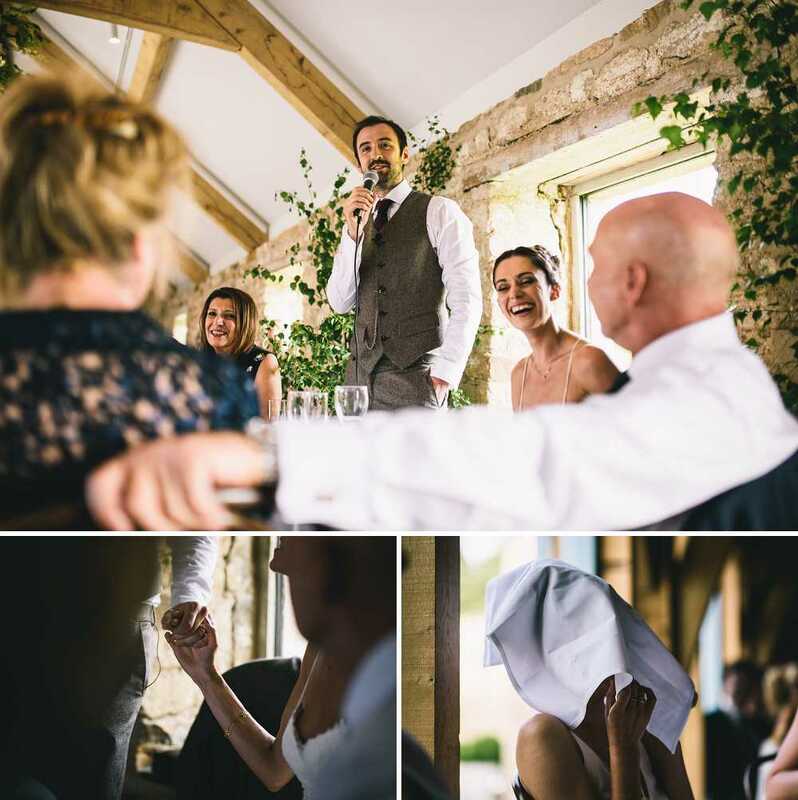 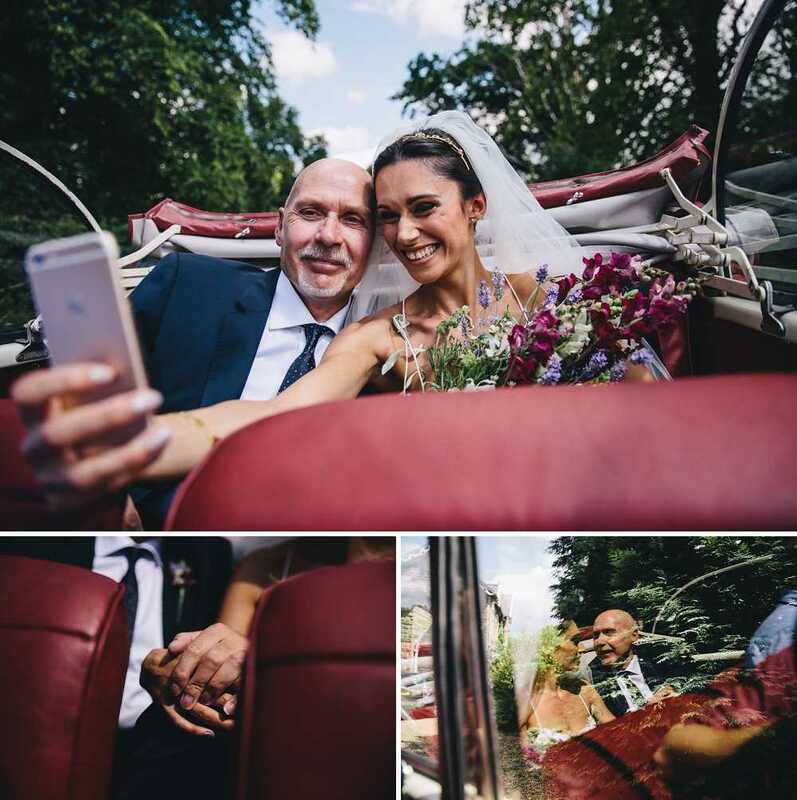 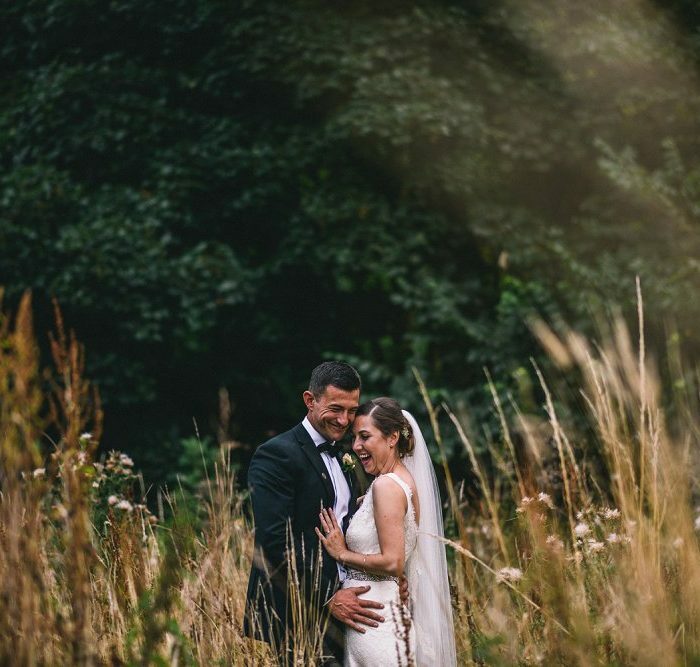 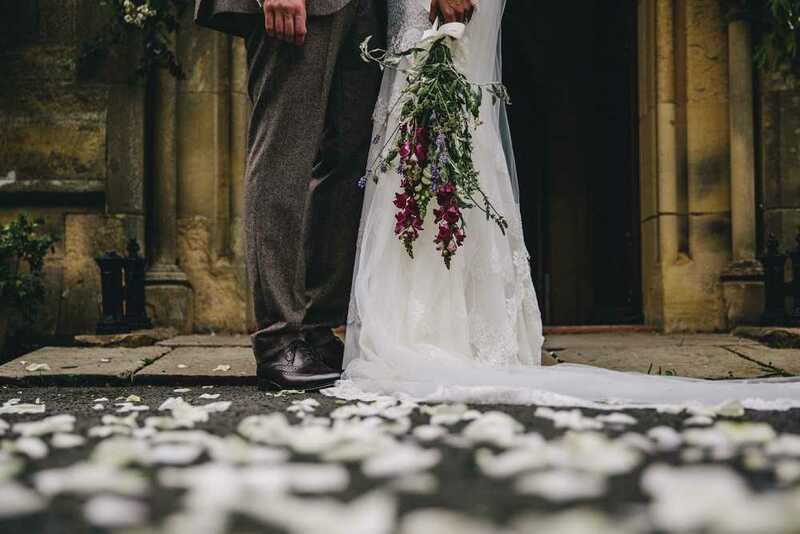 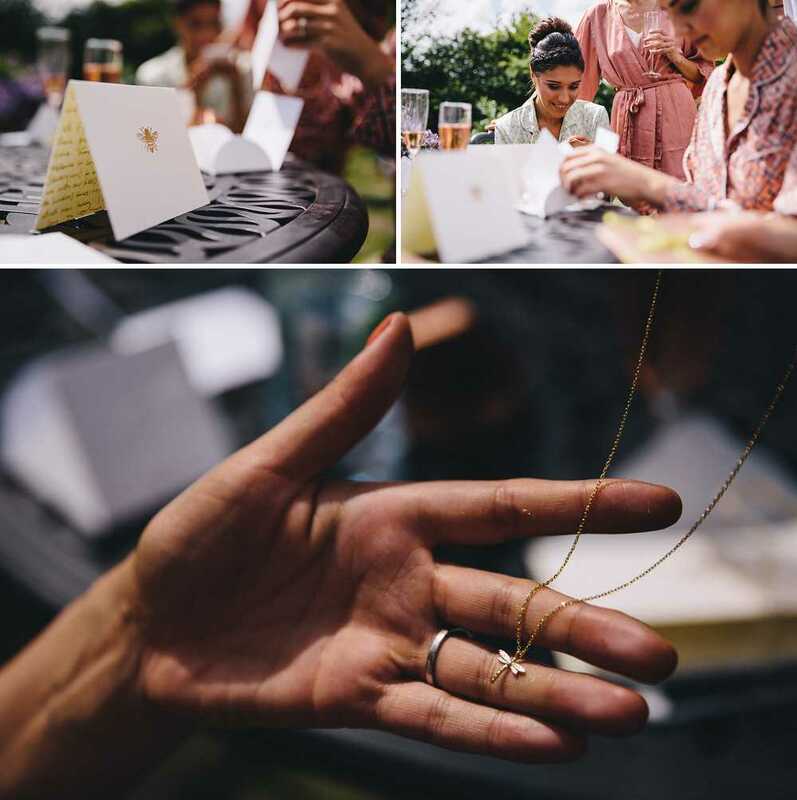 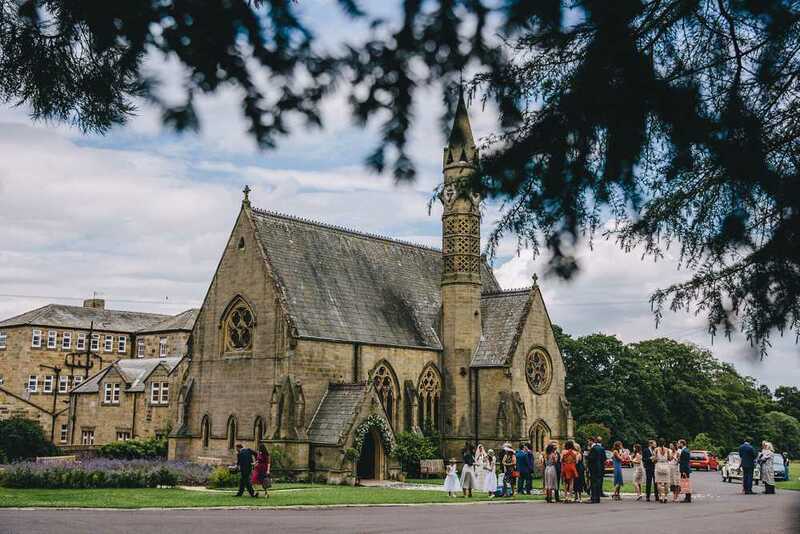 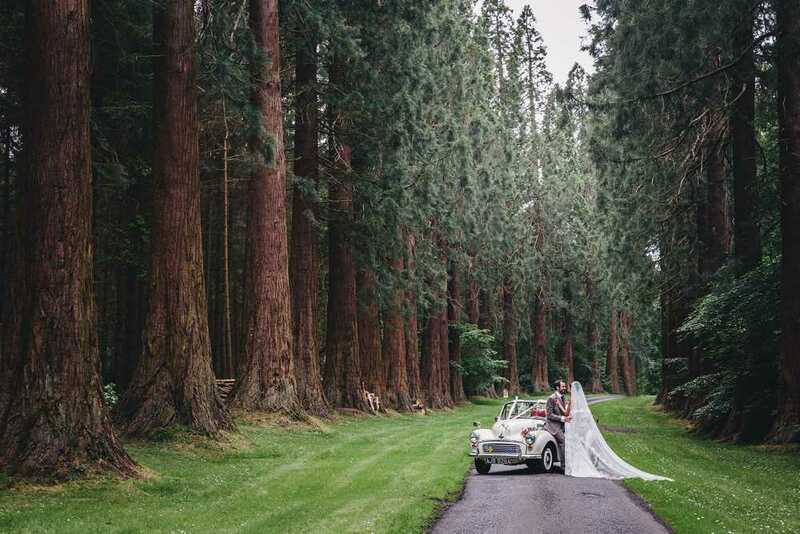 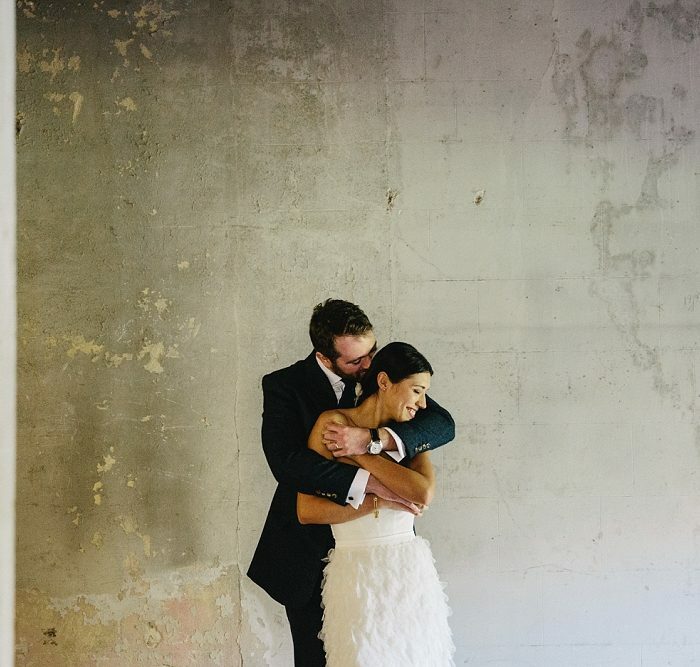 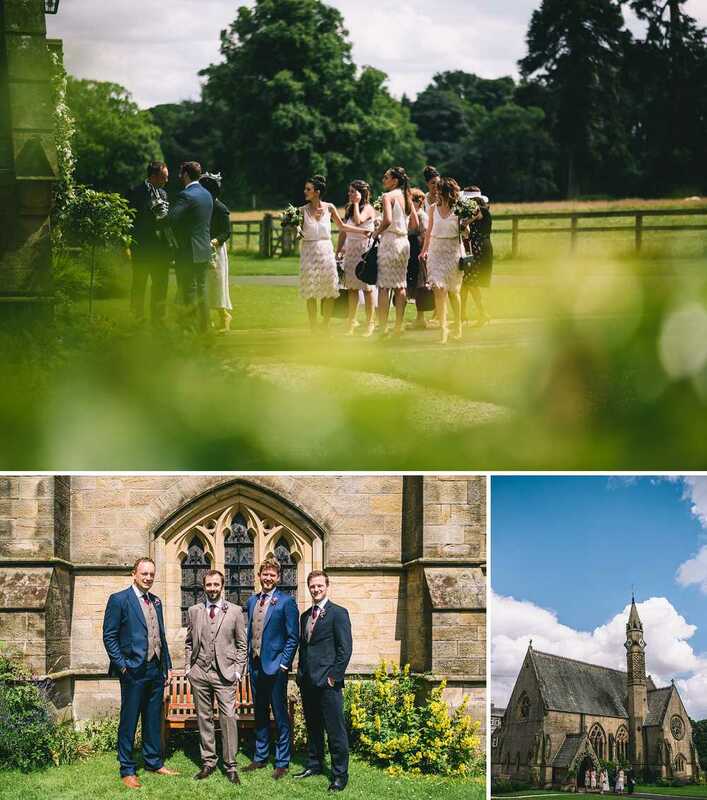 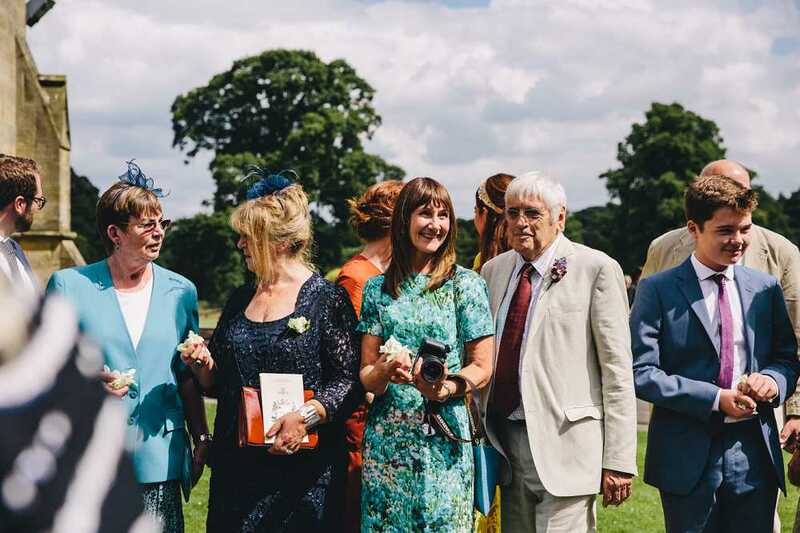 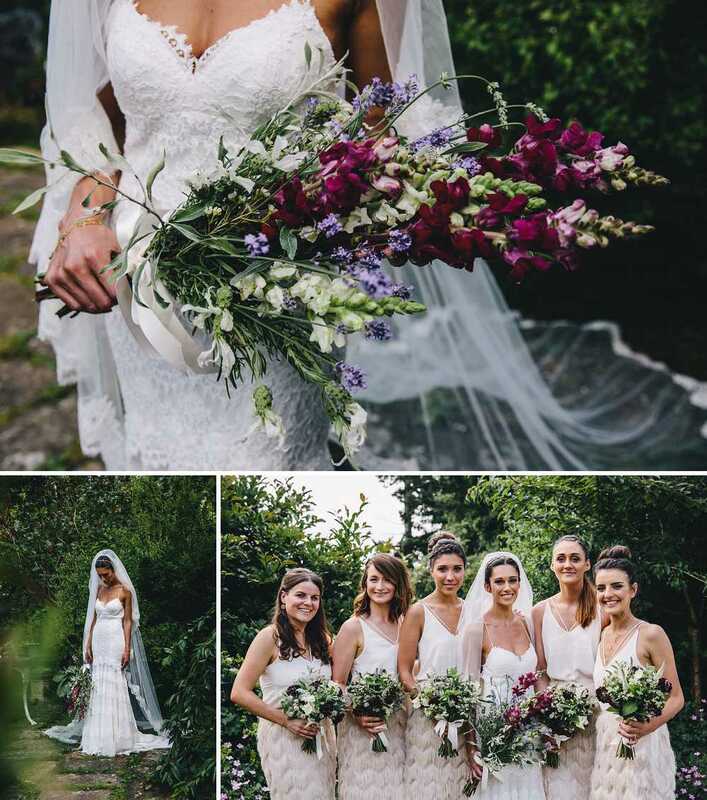 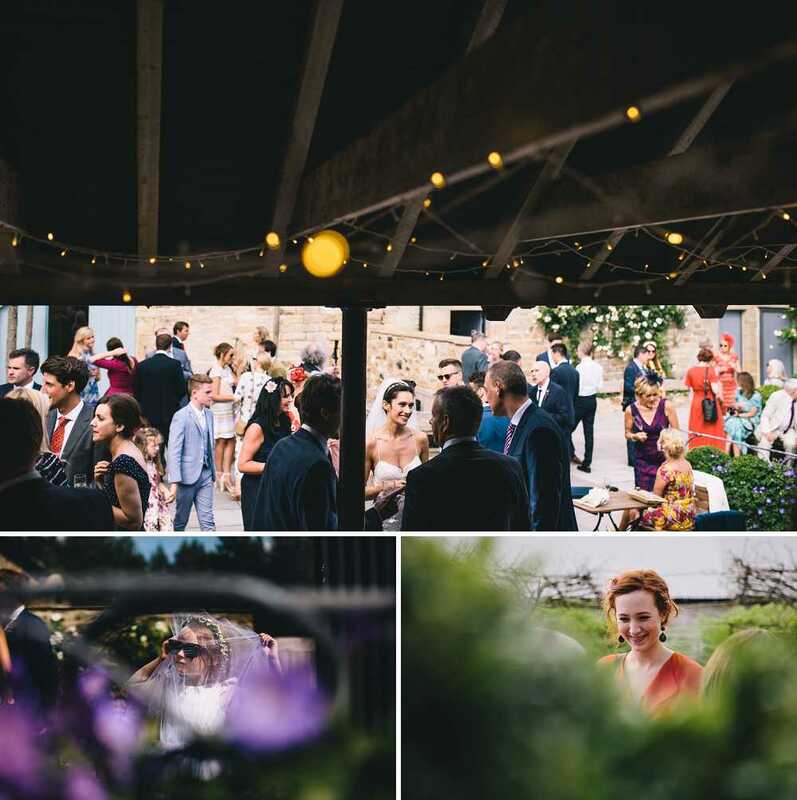 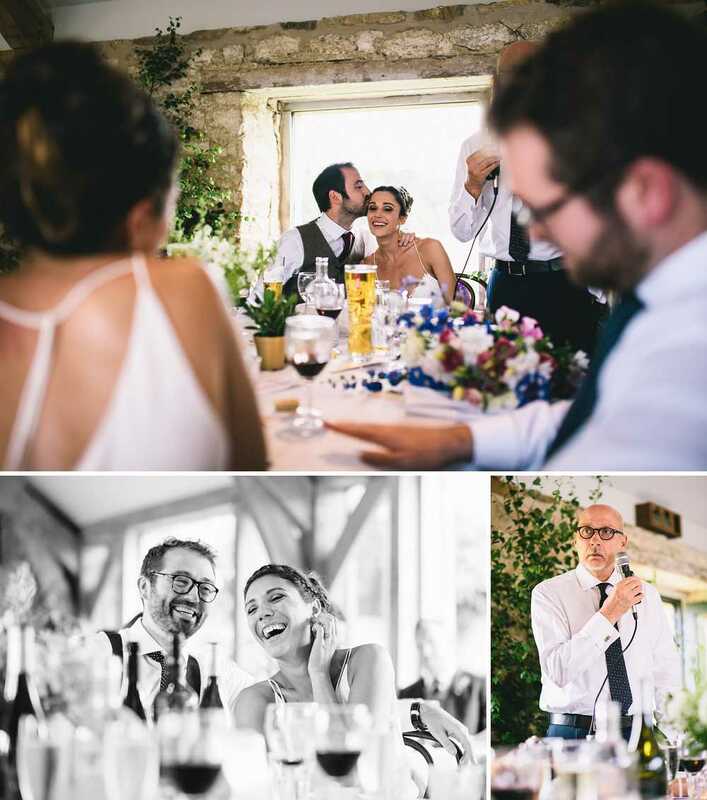 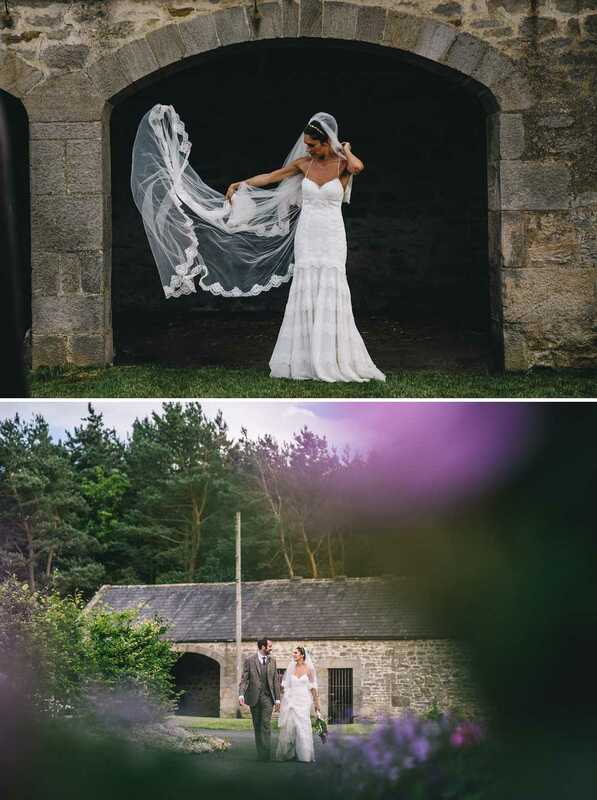 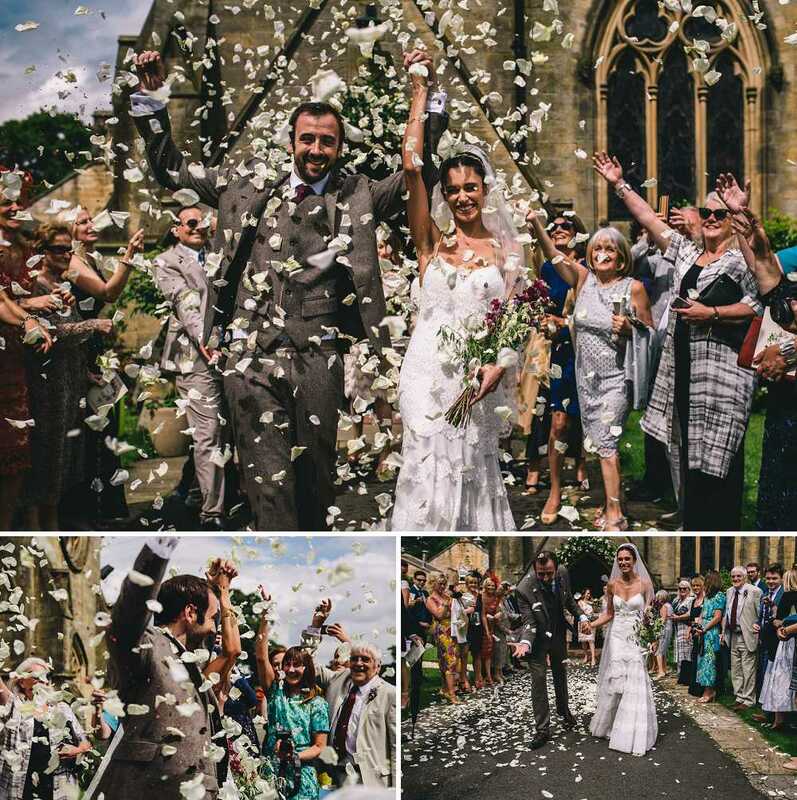 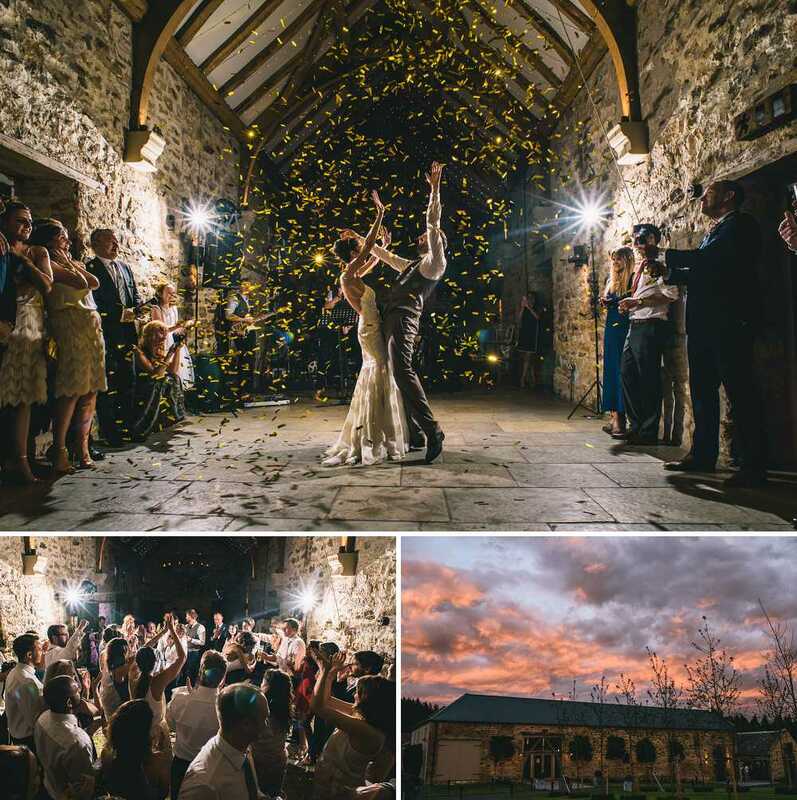 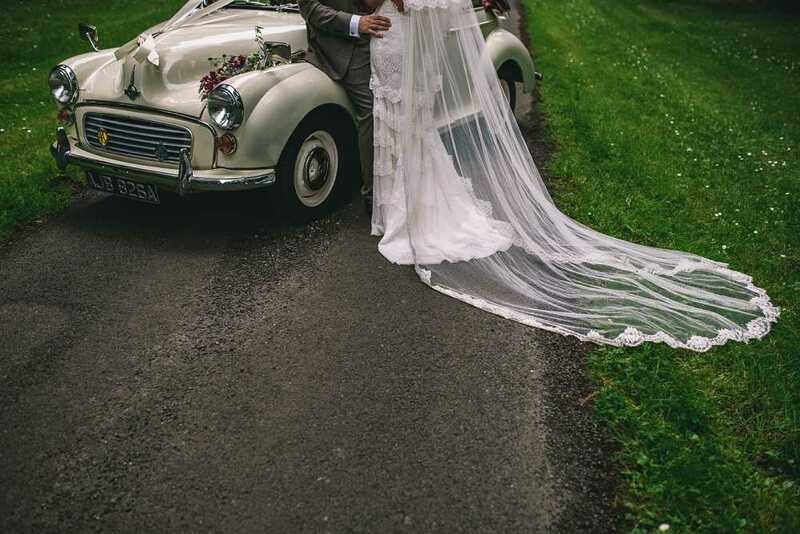 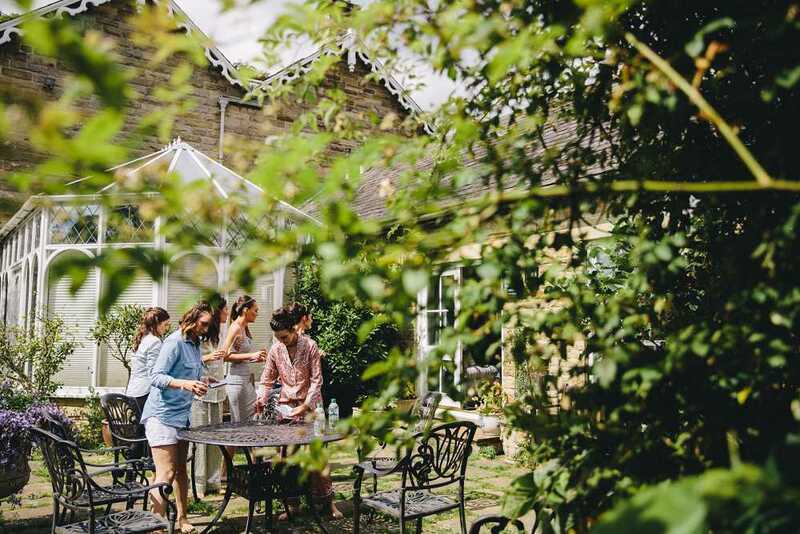 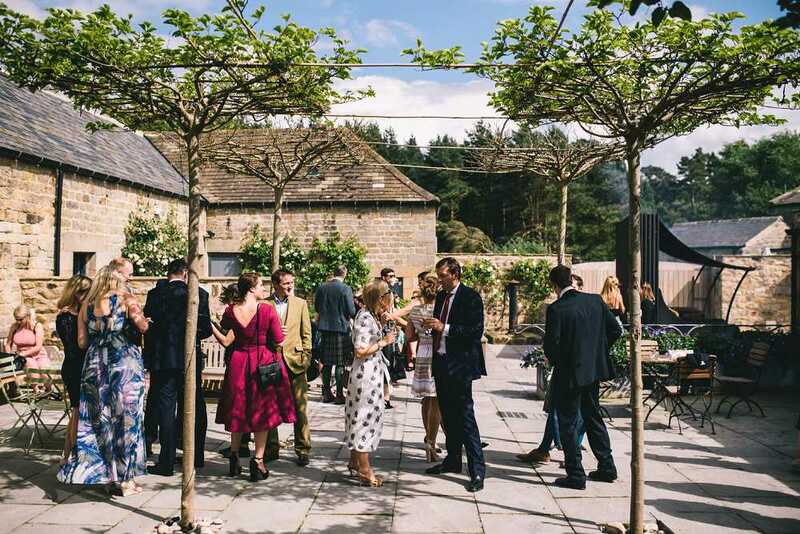 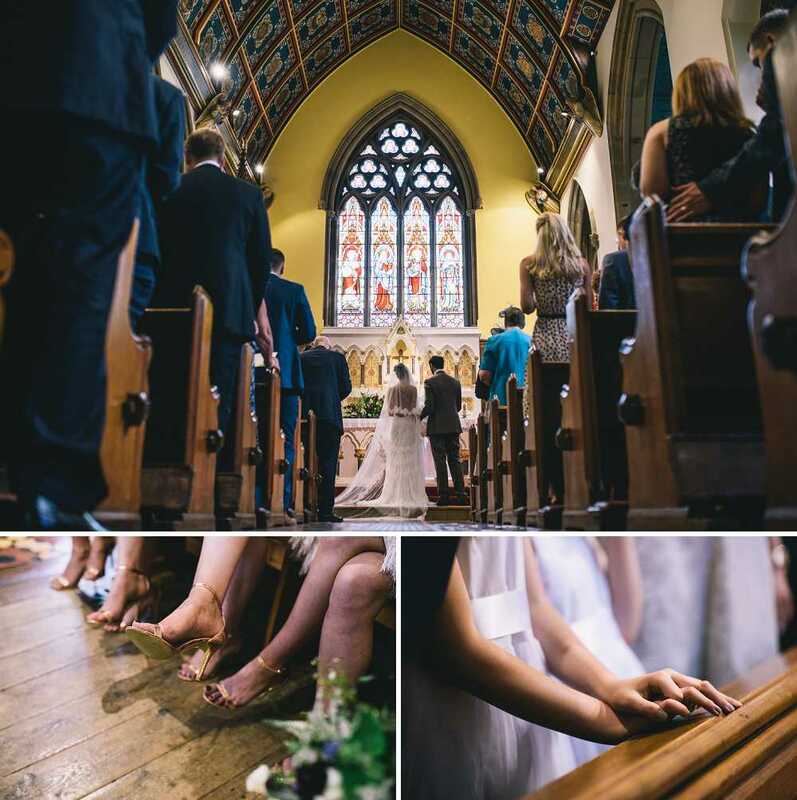 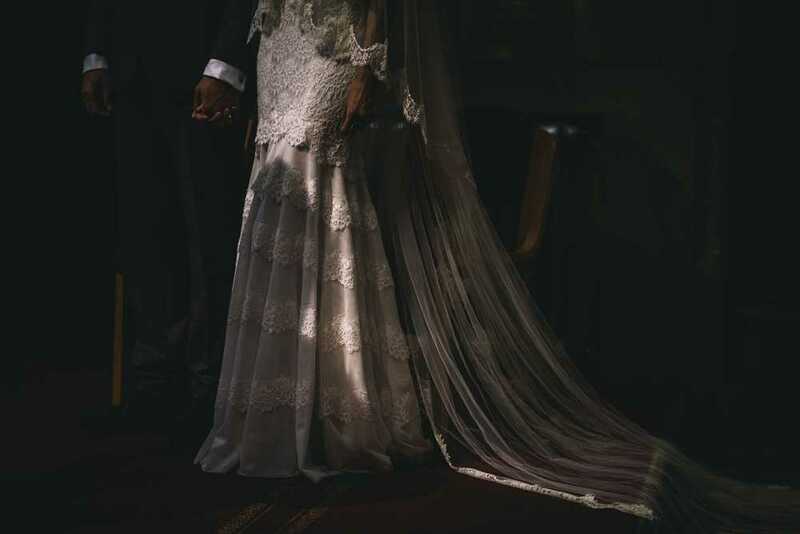 Wonderful weather, a gorgeous couple, stylish details and a great wedding barn venue – basically, what a day! 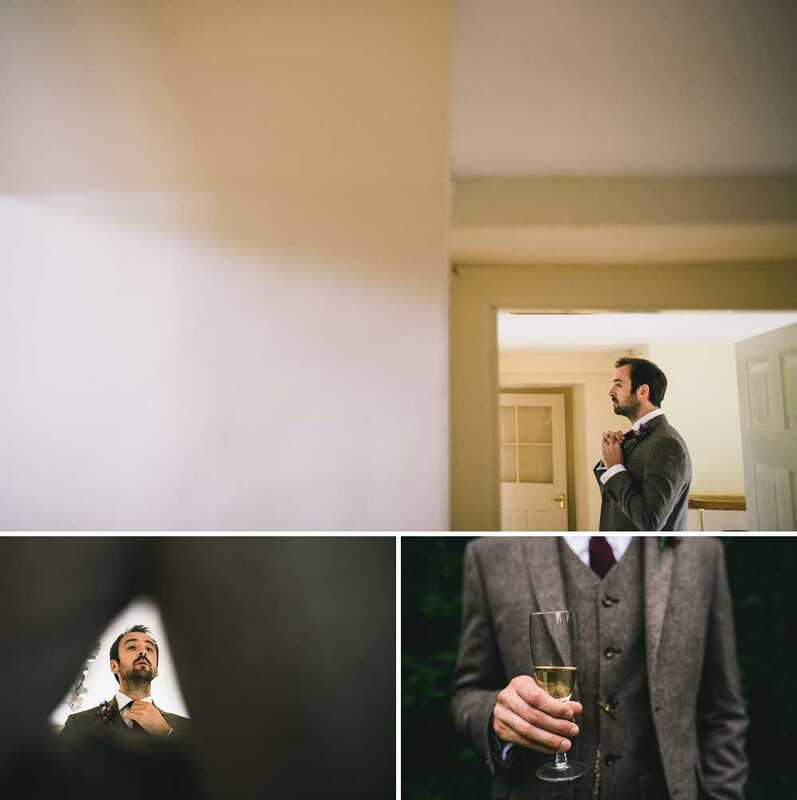 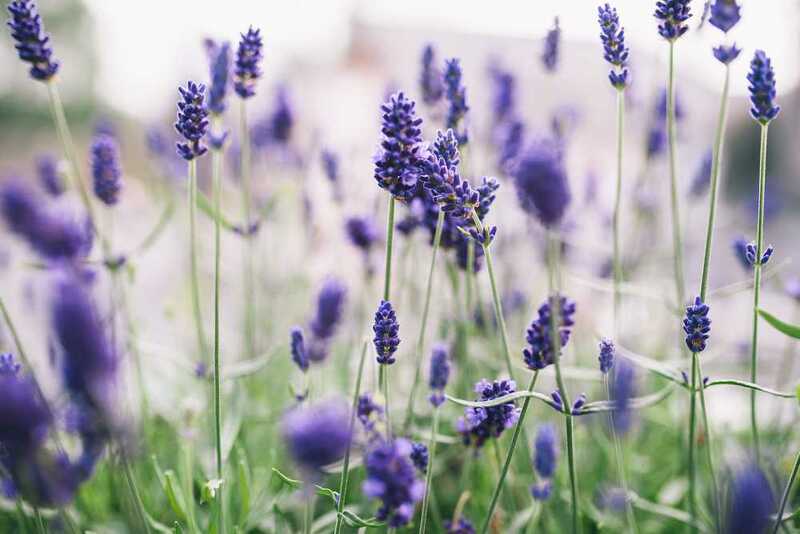 Here’s a little teaser ….